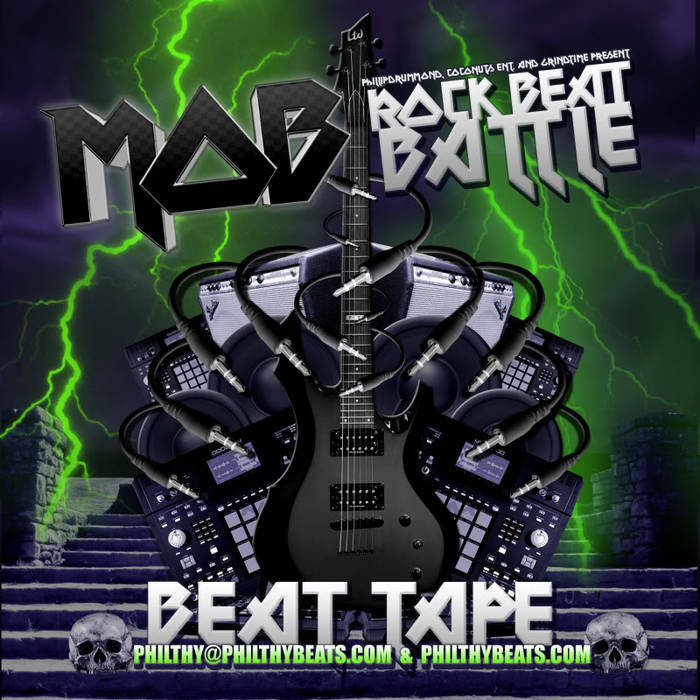 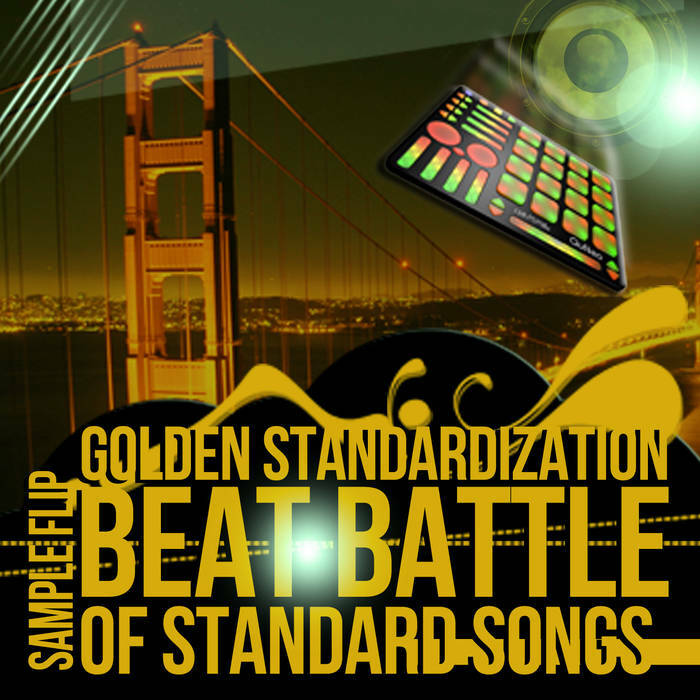 Our students compose original tracks that they contribute to a final compilation album. 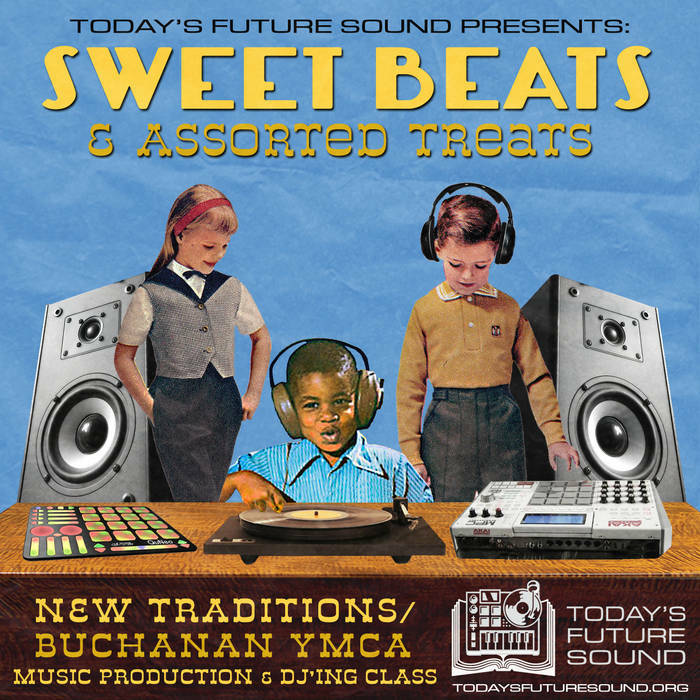 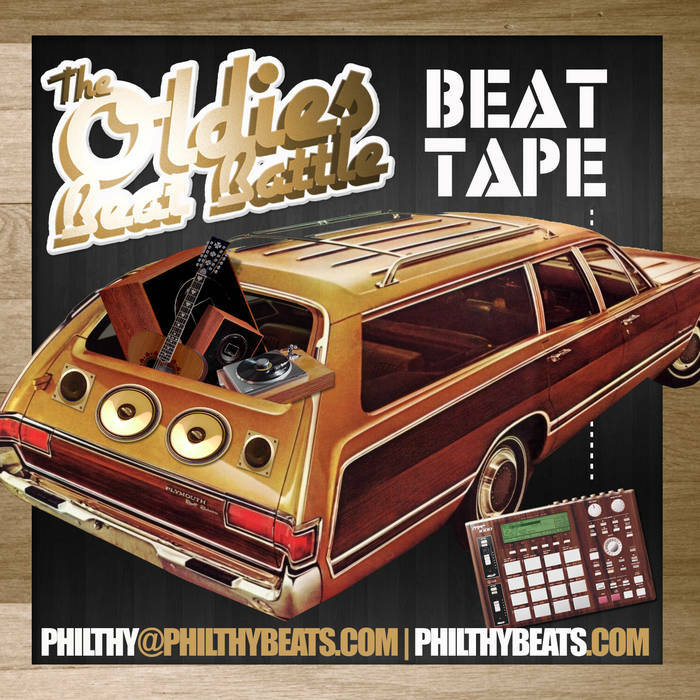 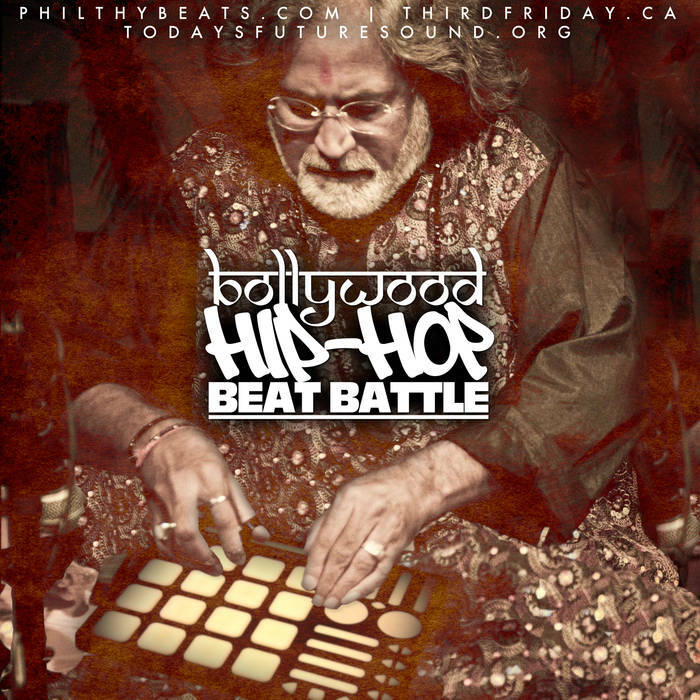 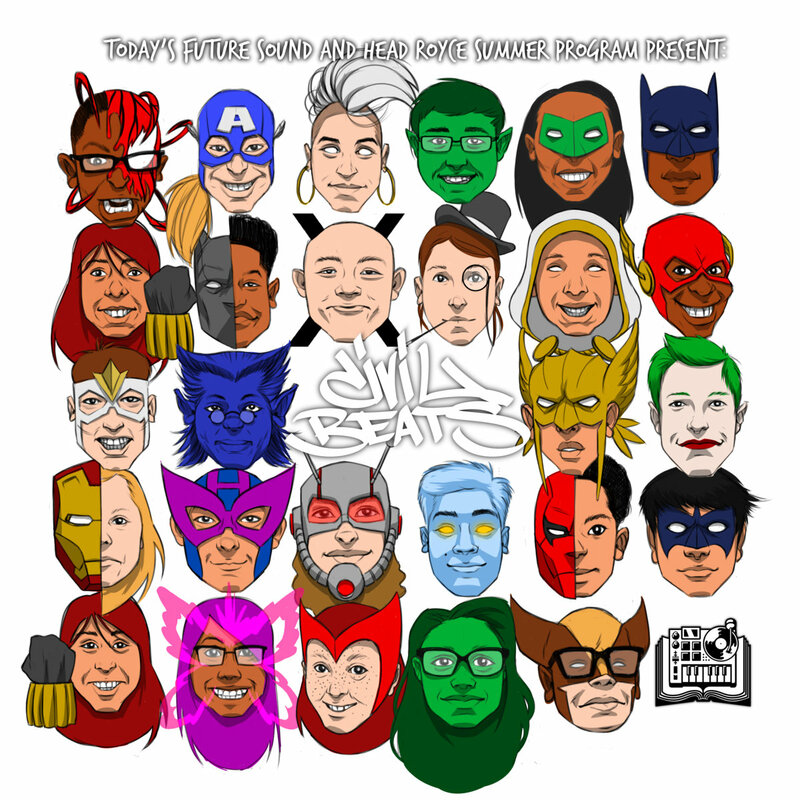 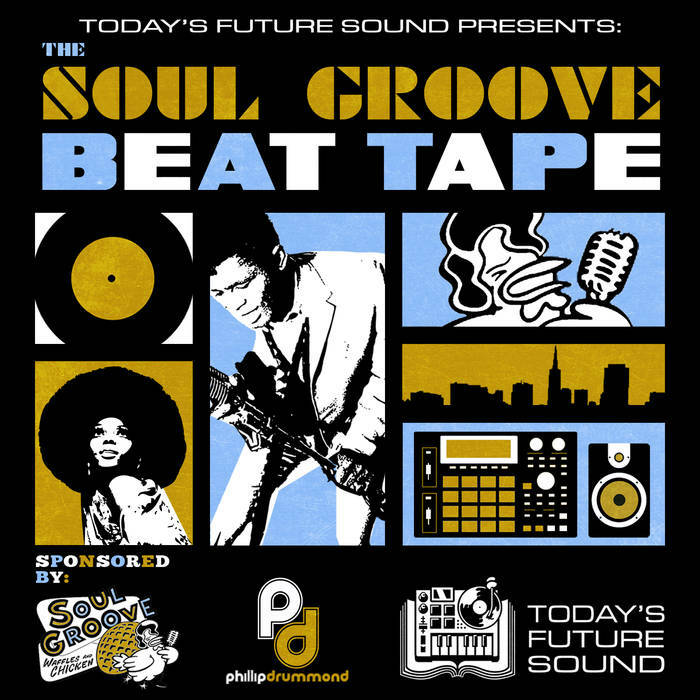 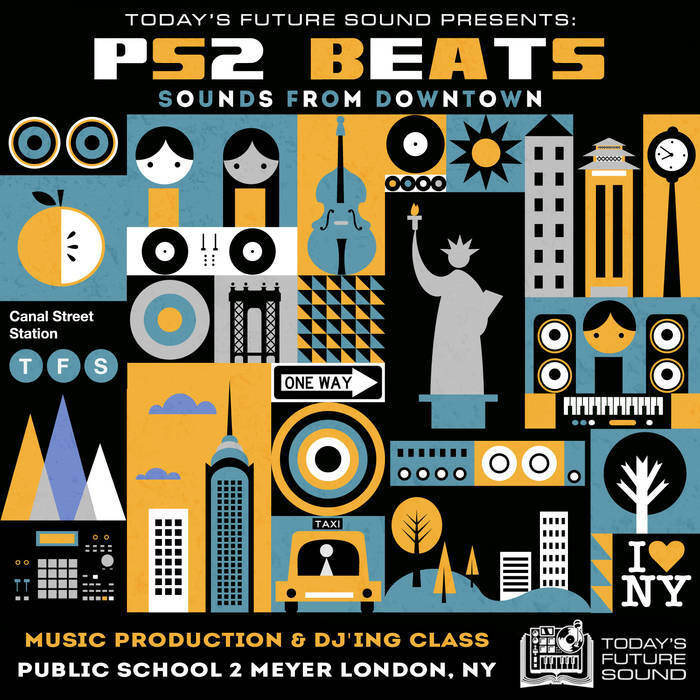 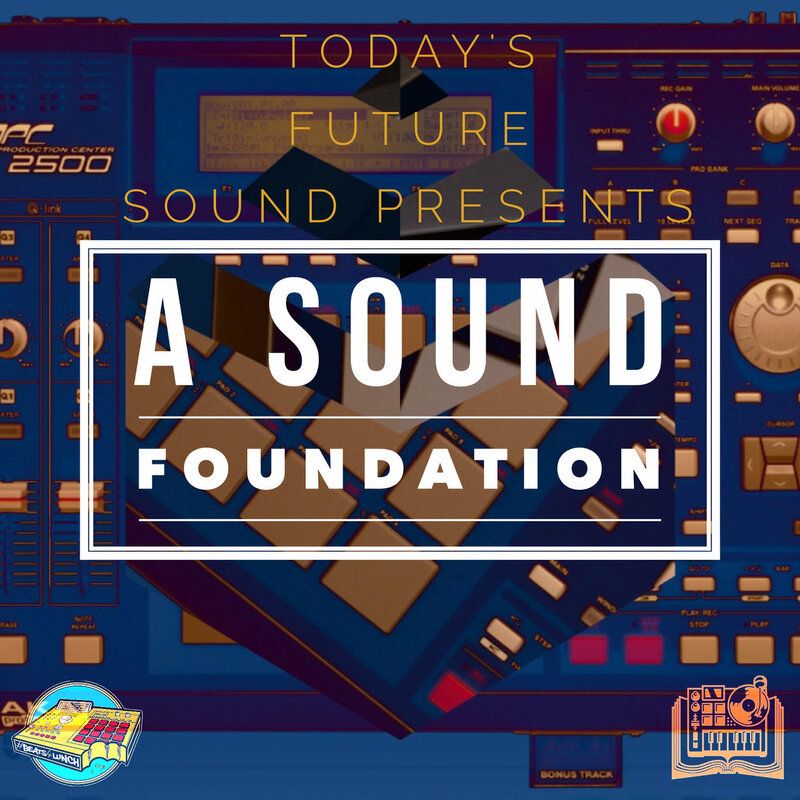 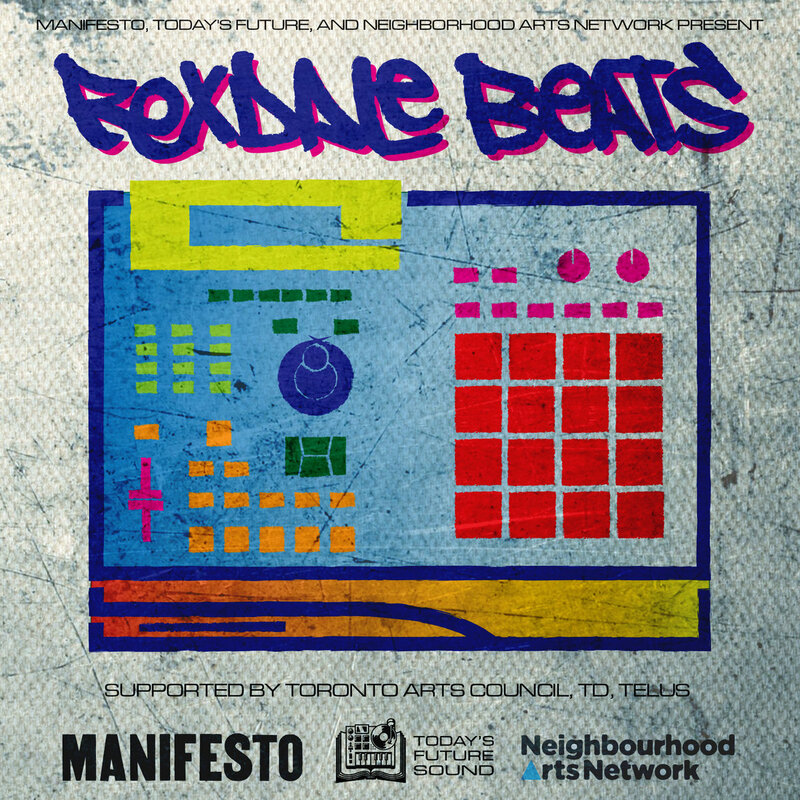 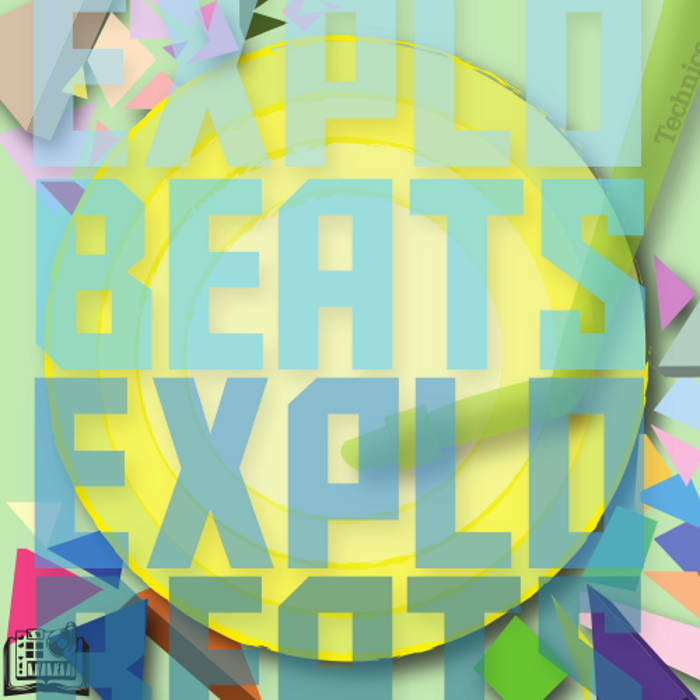 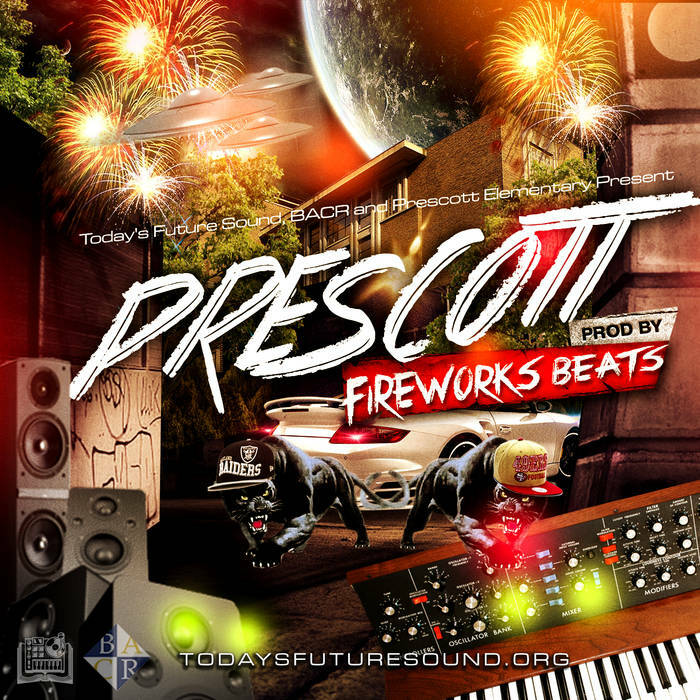 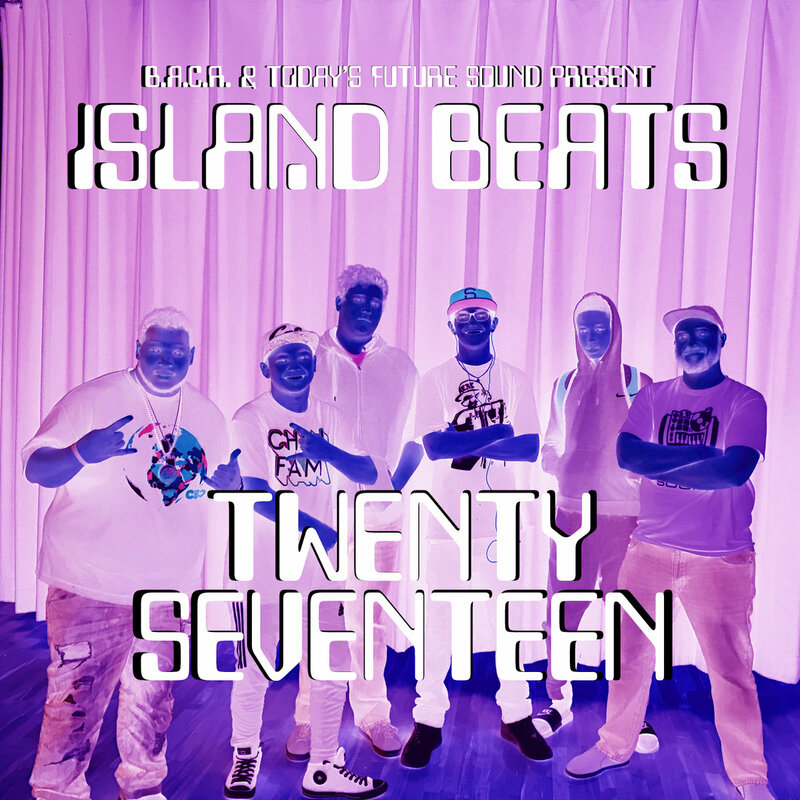 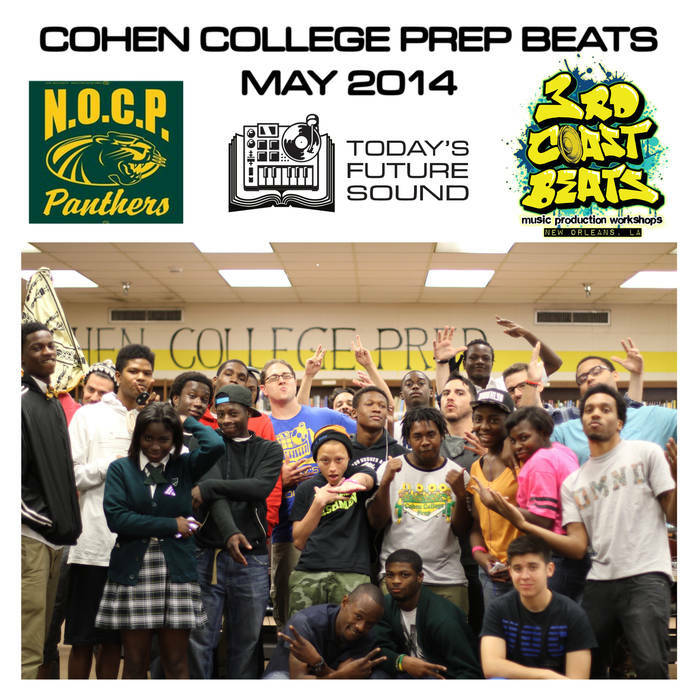 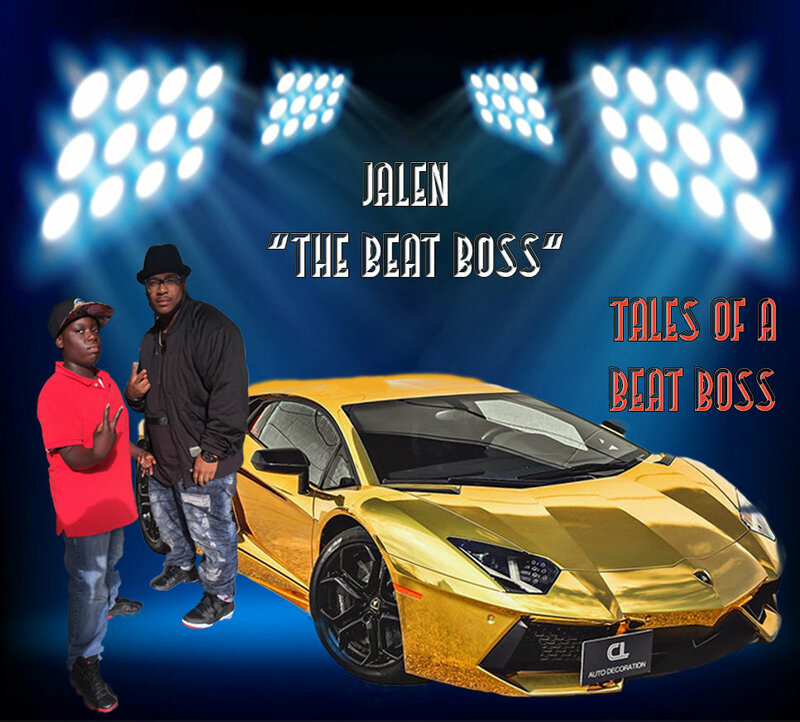 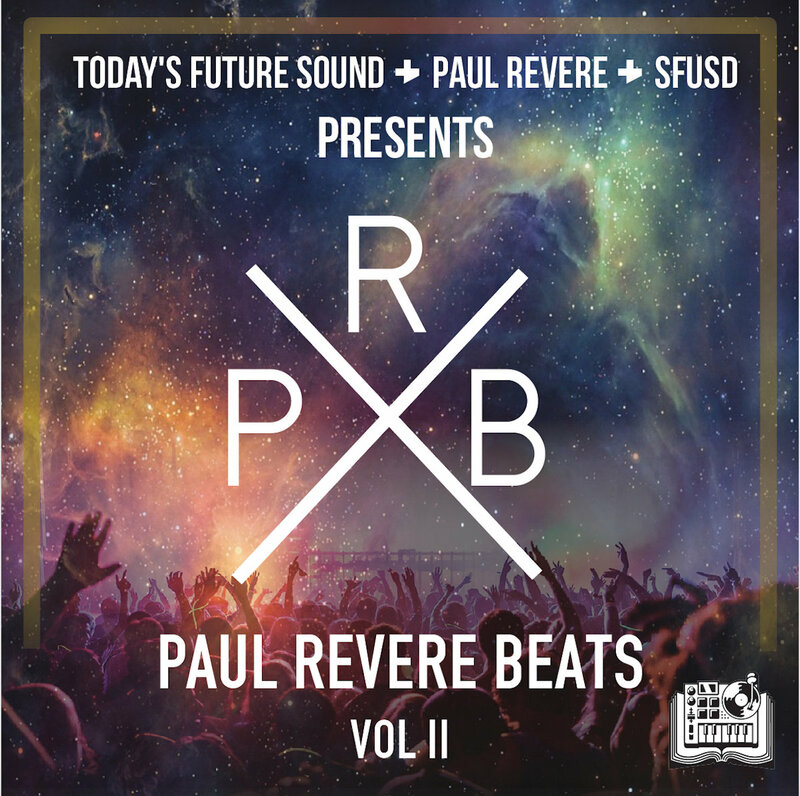 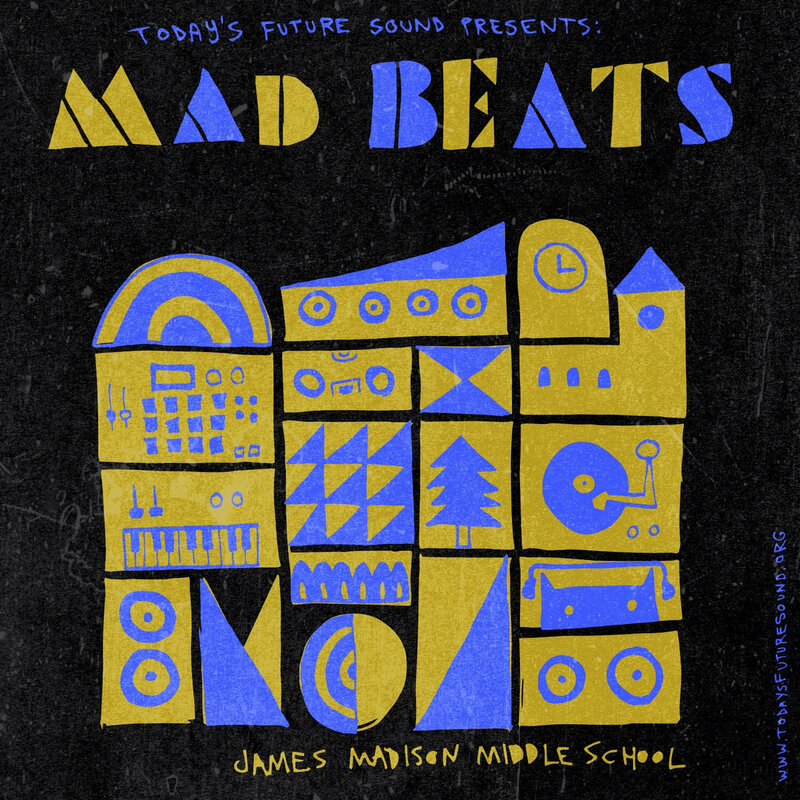 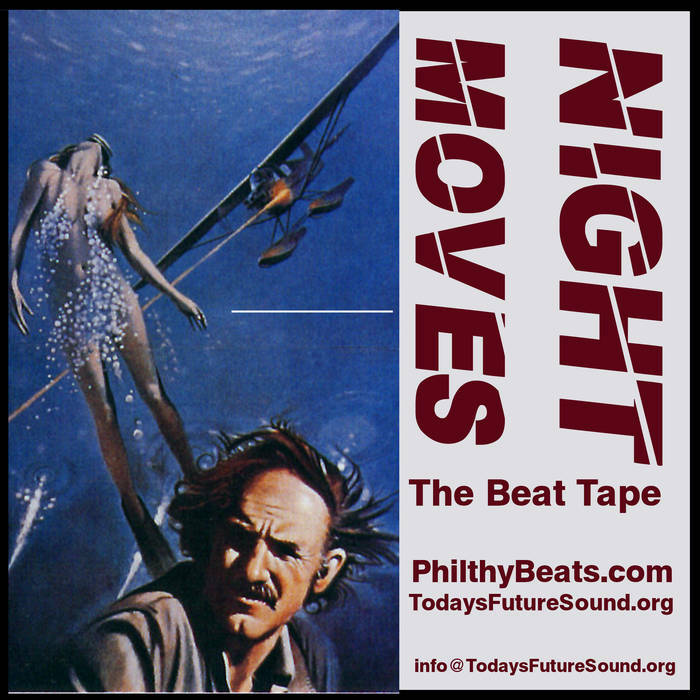 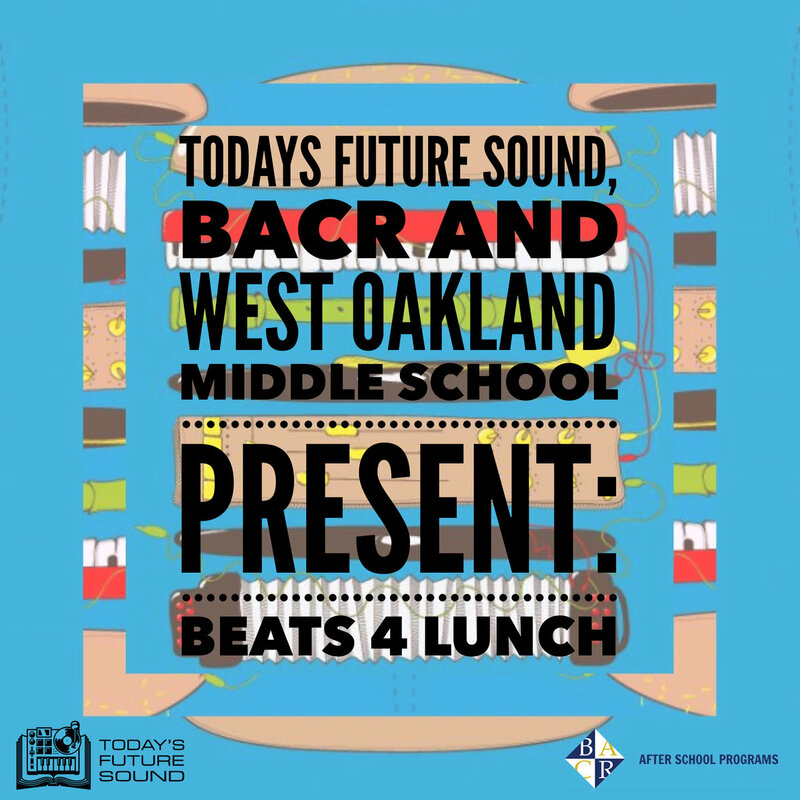 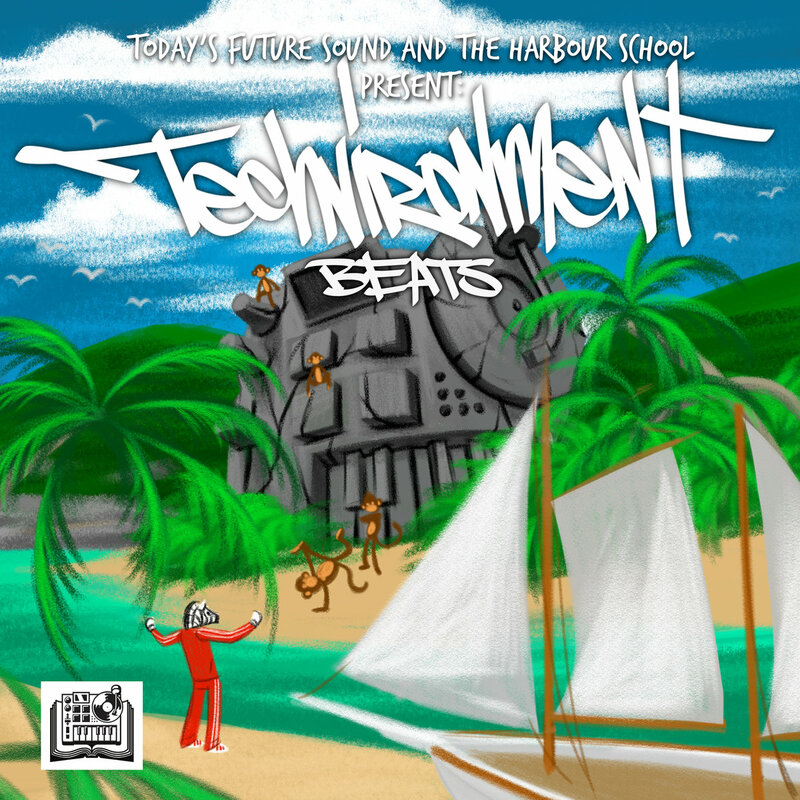 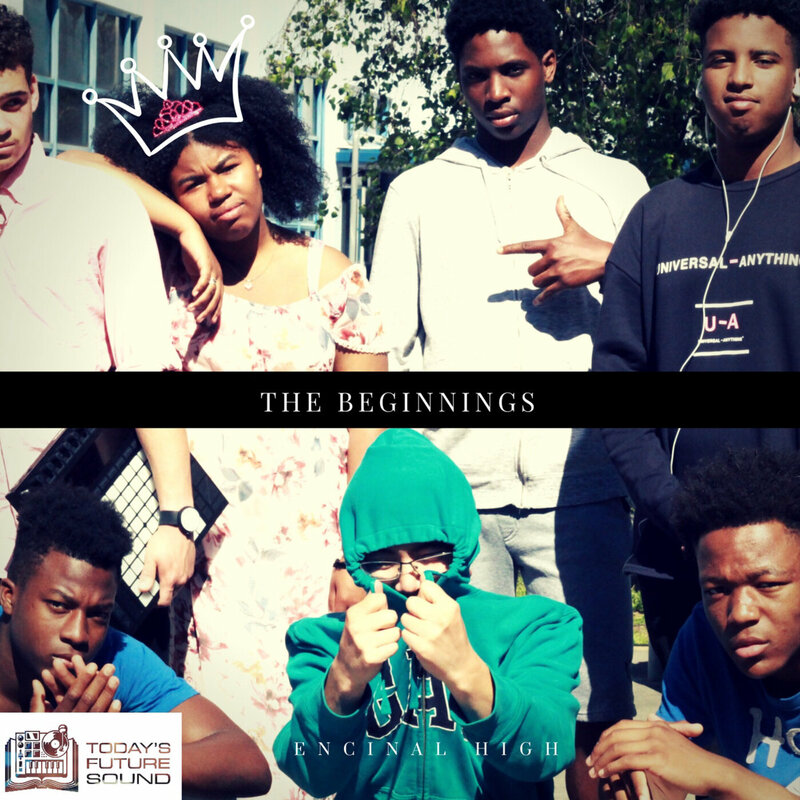 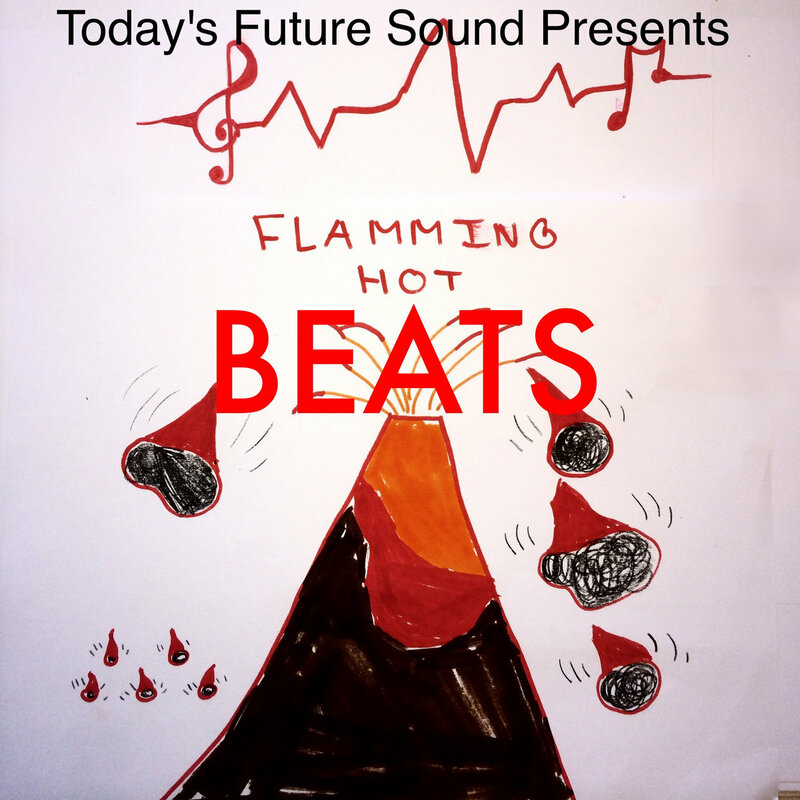 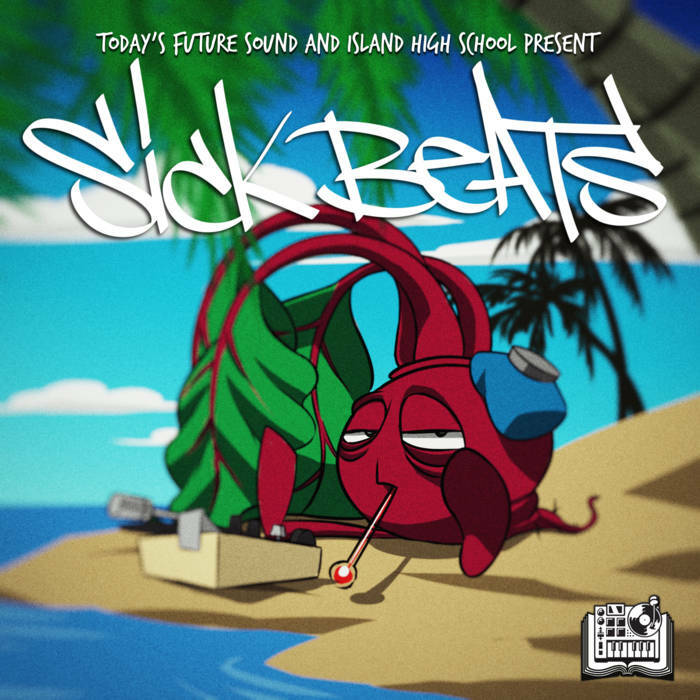 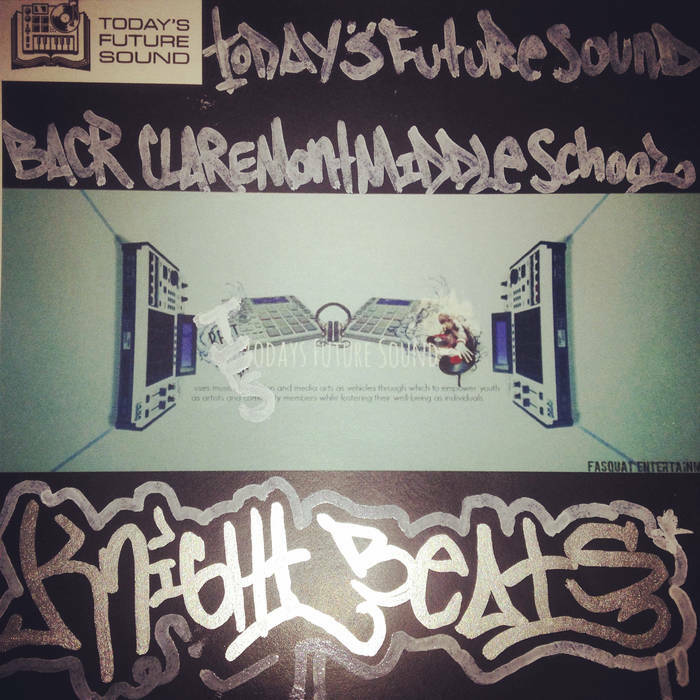 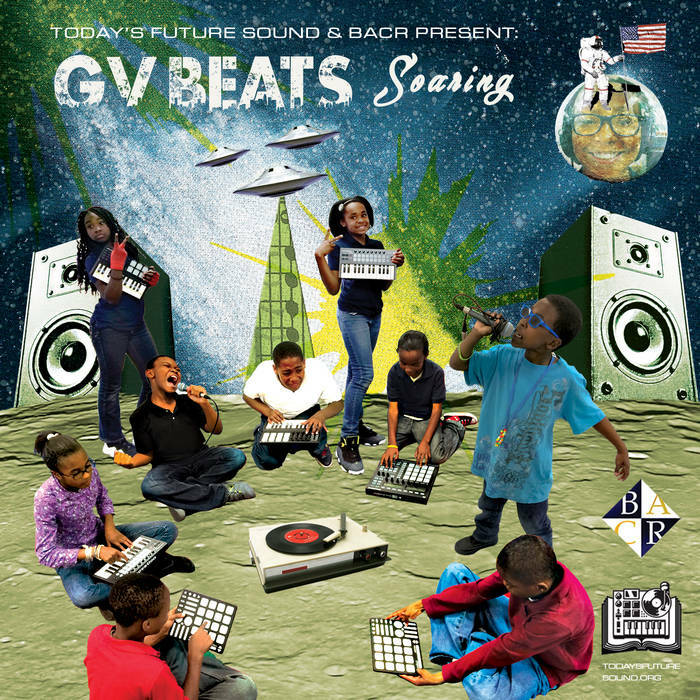 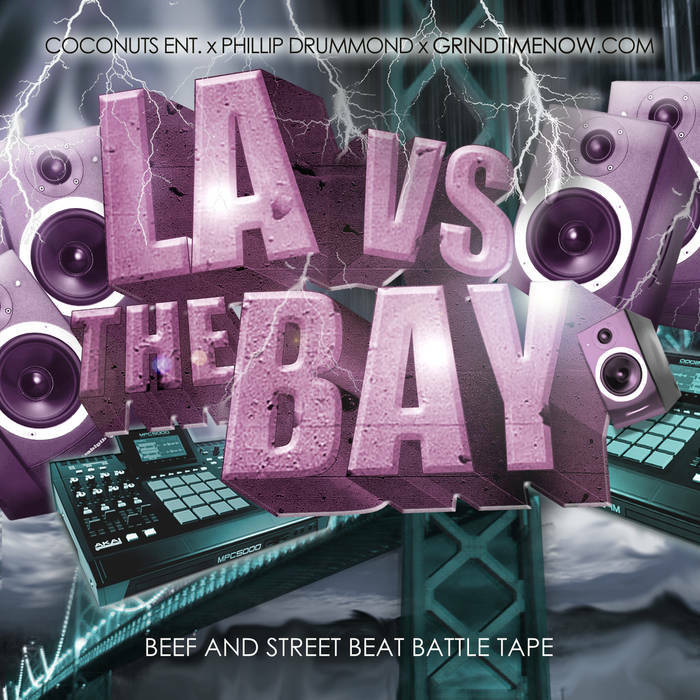 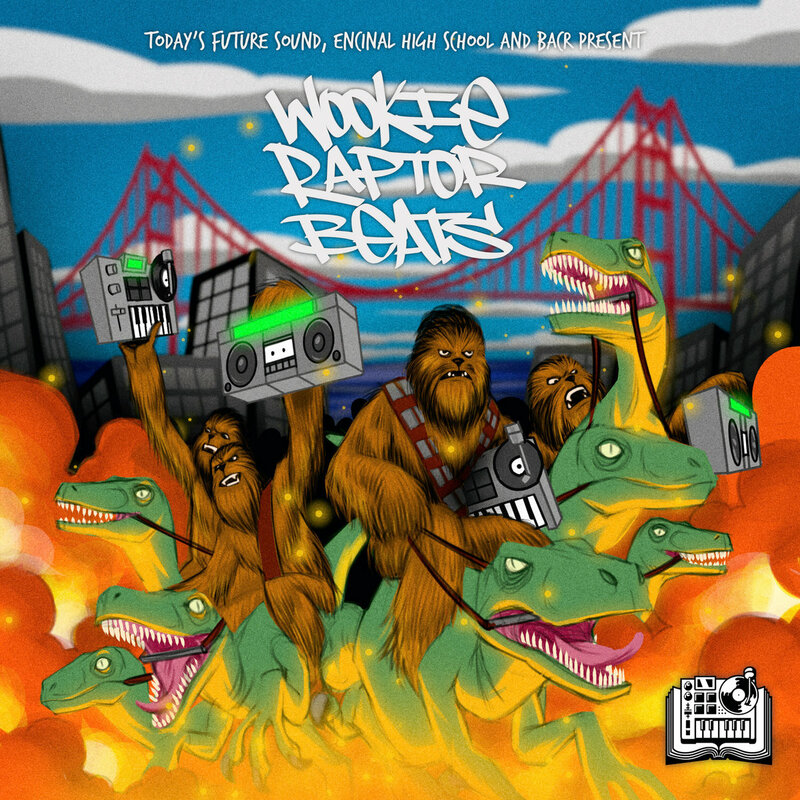 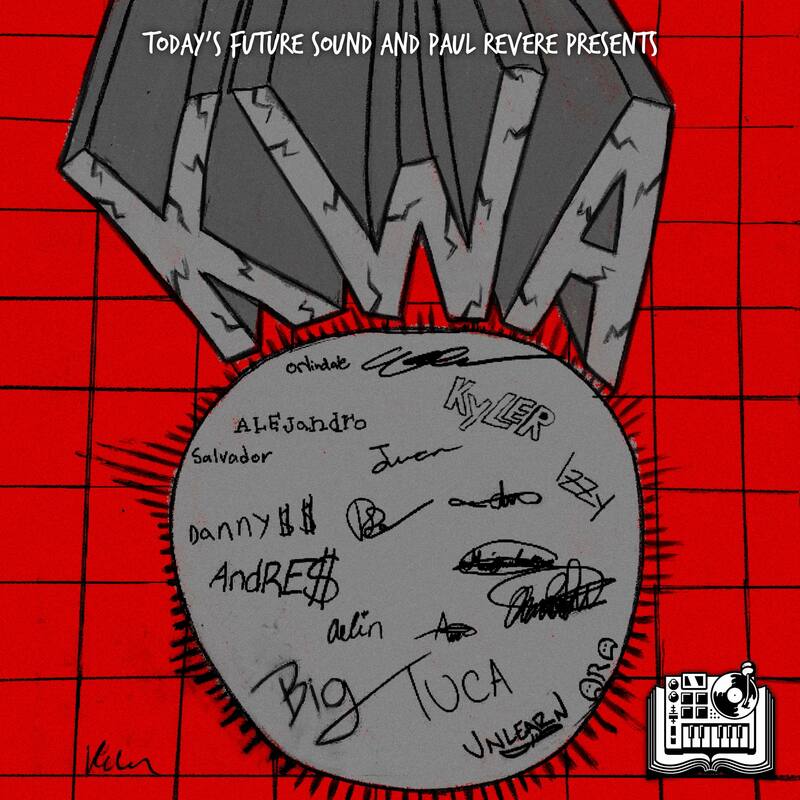 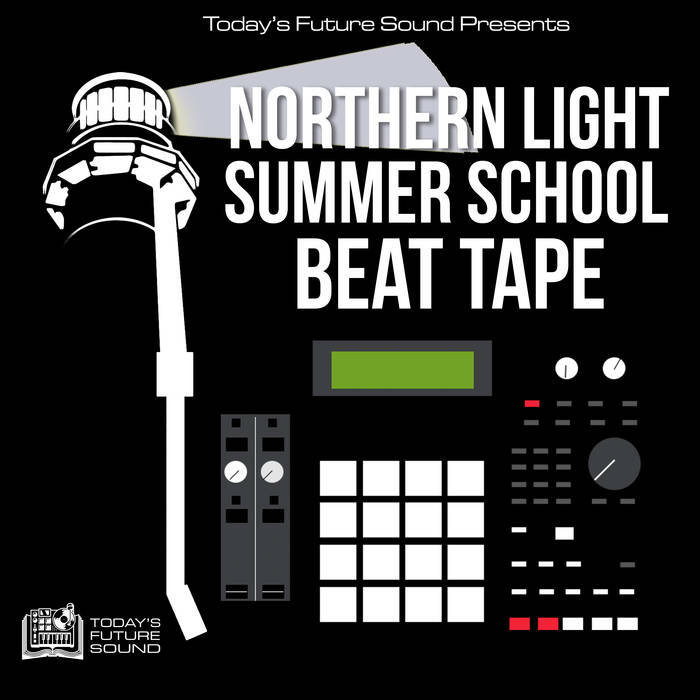 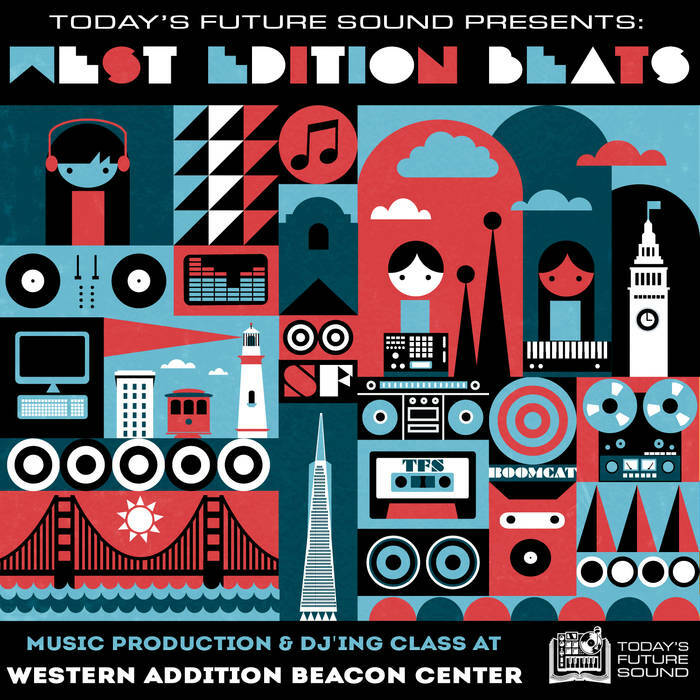 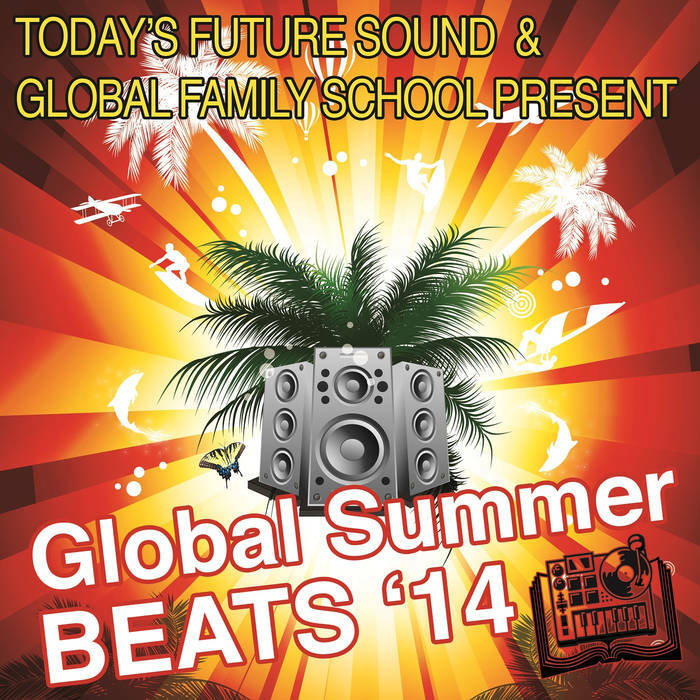 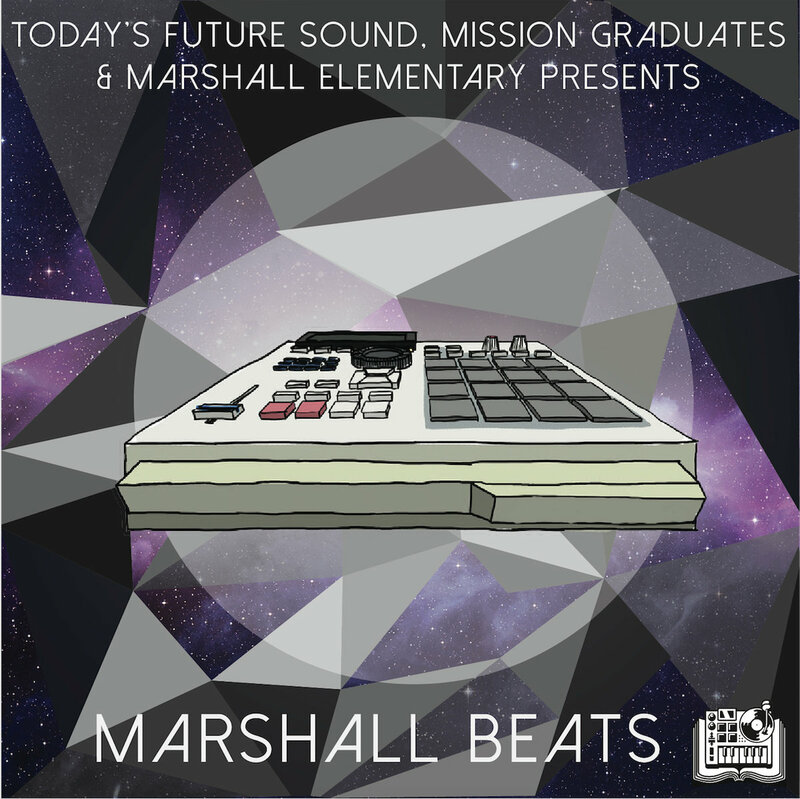 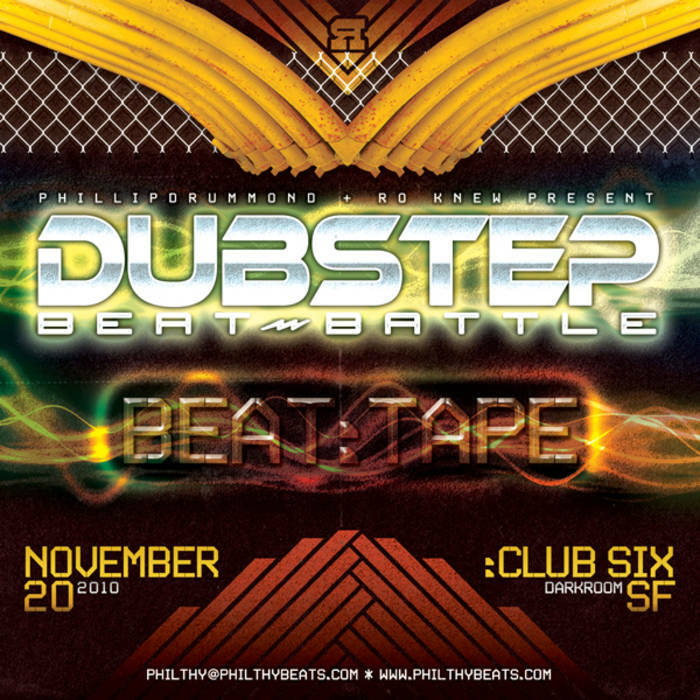 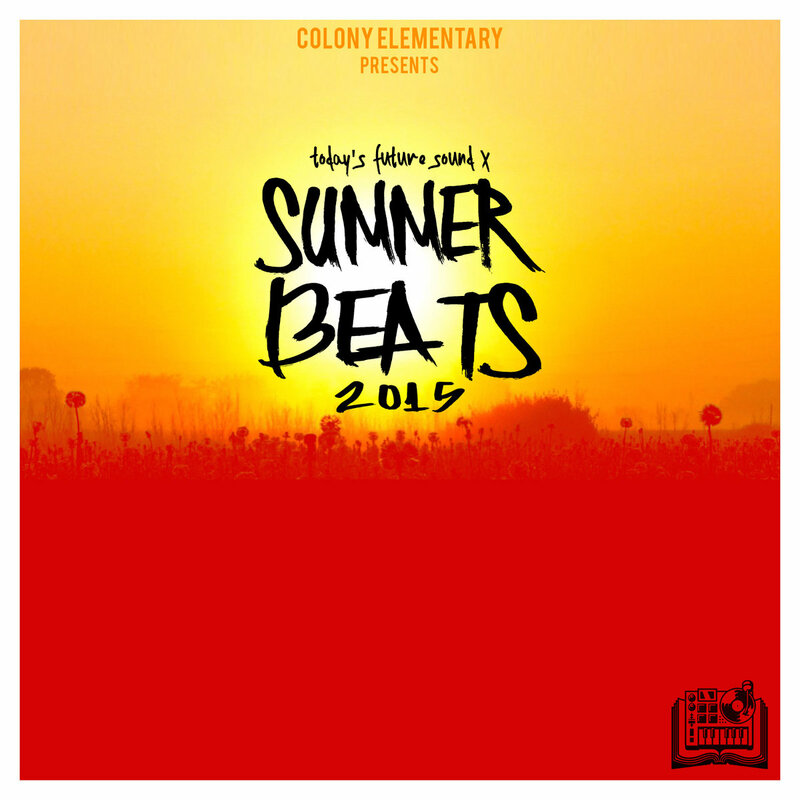 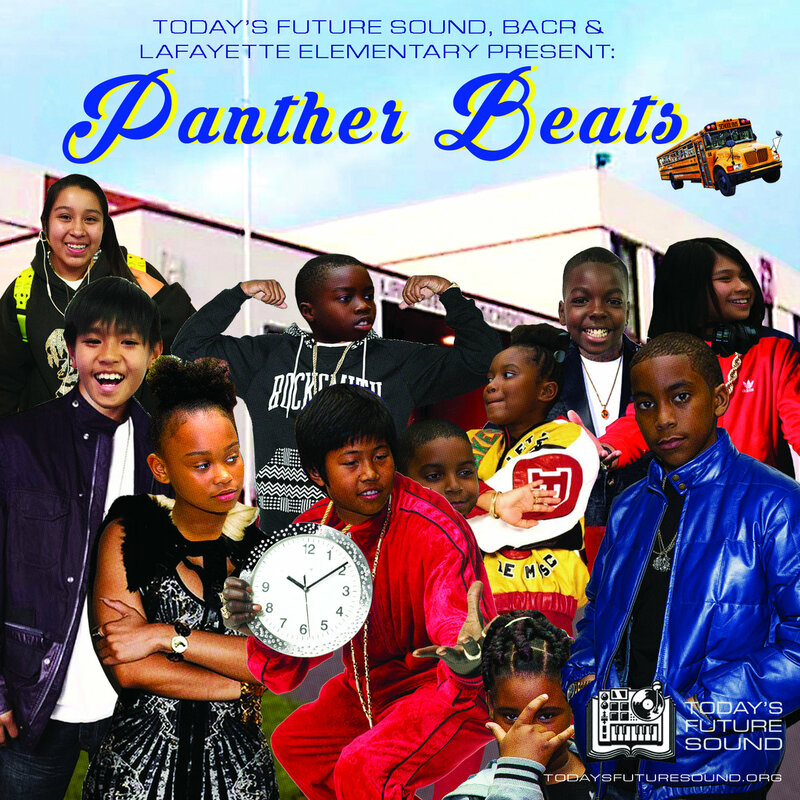 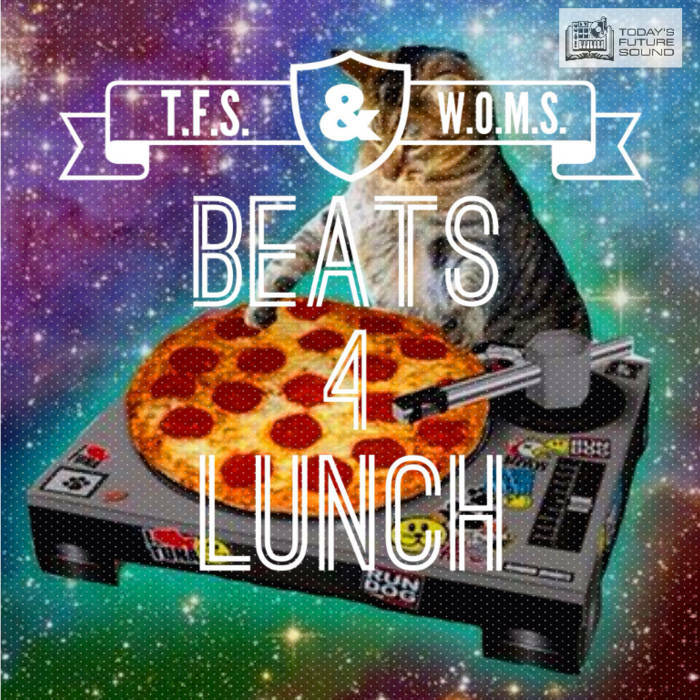 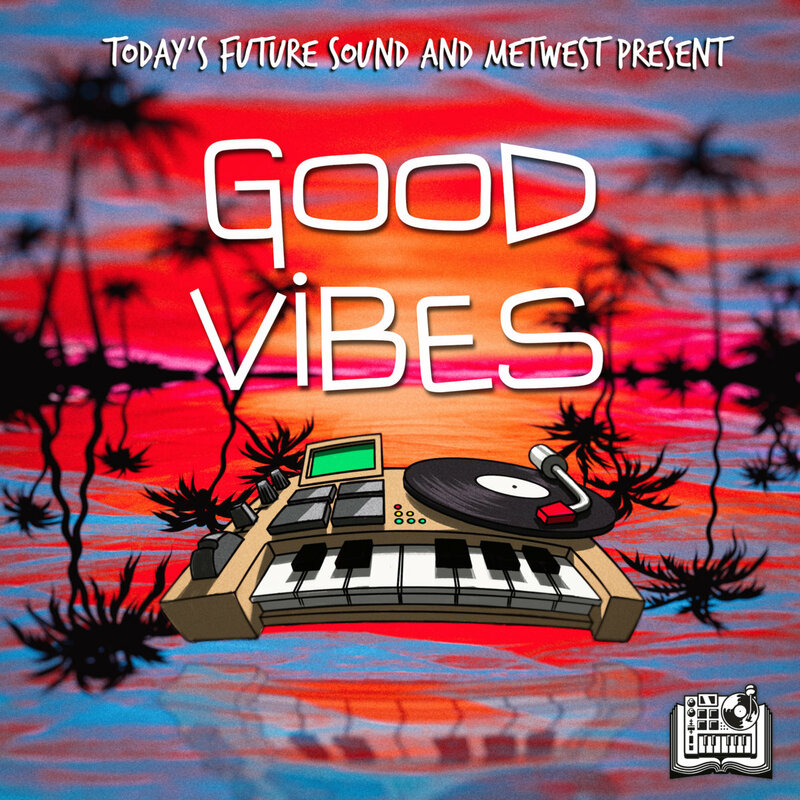 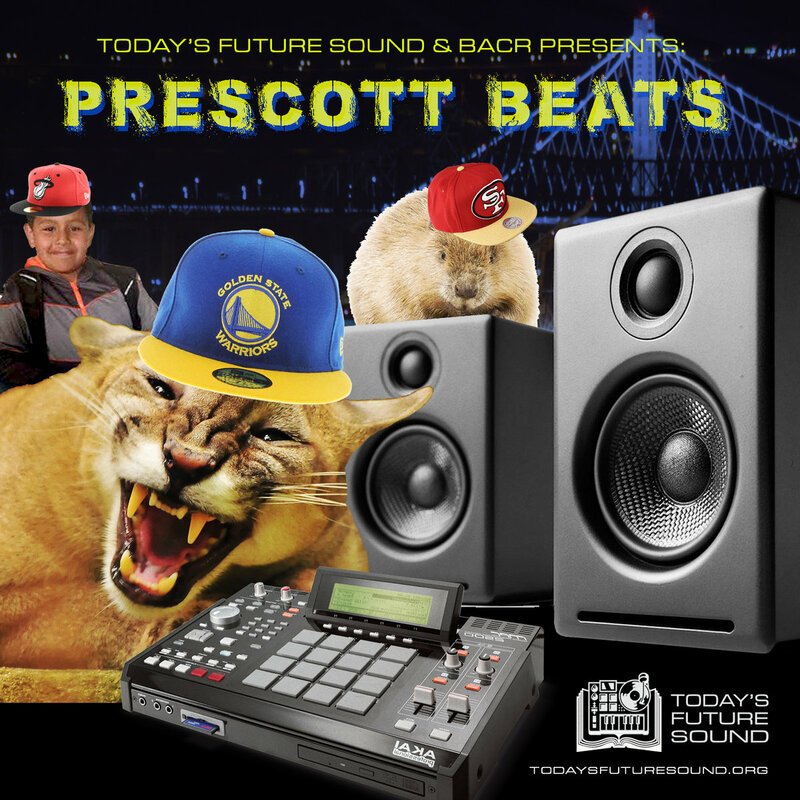 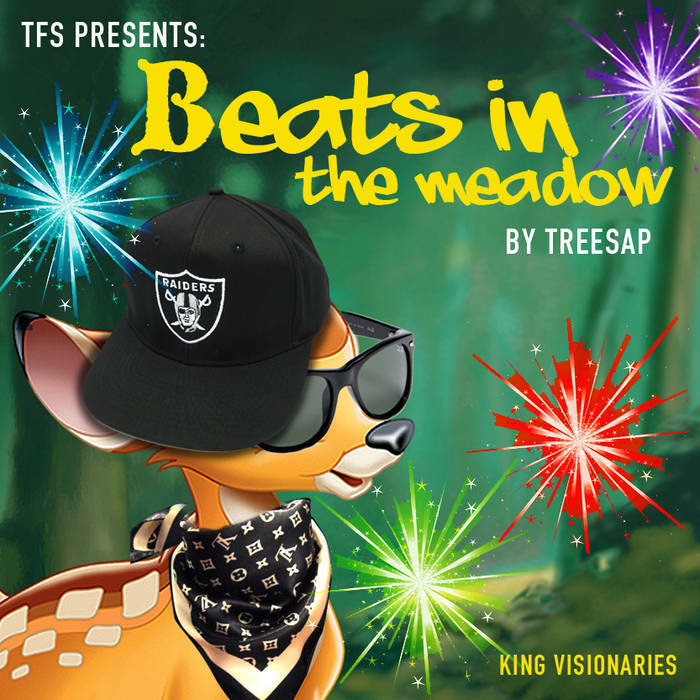 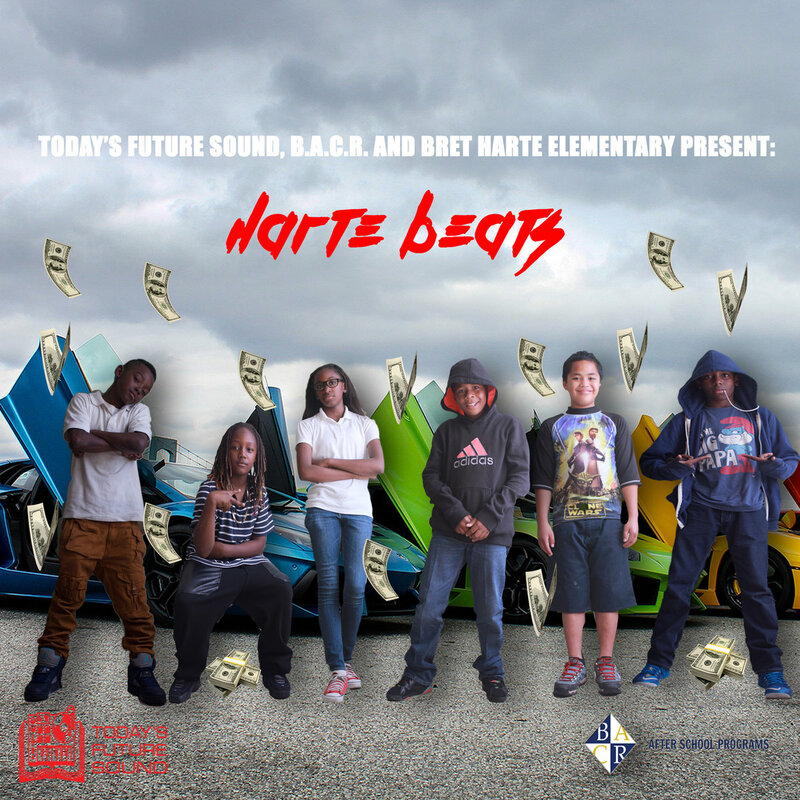 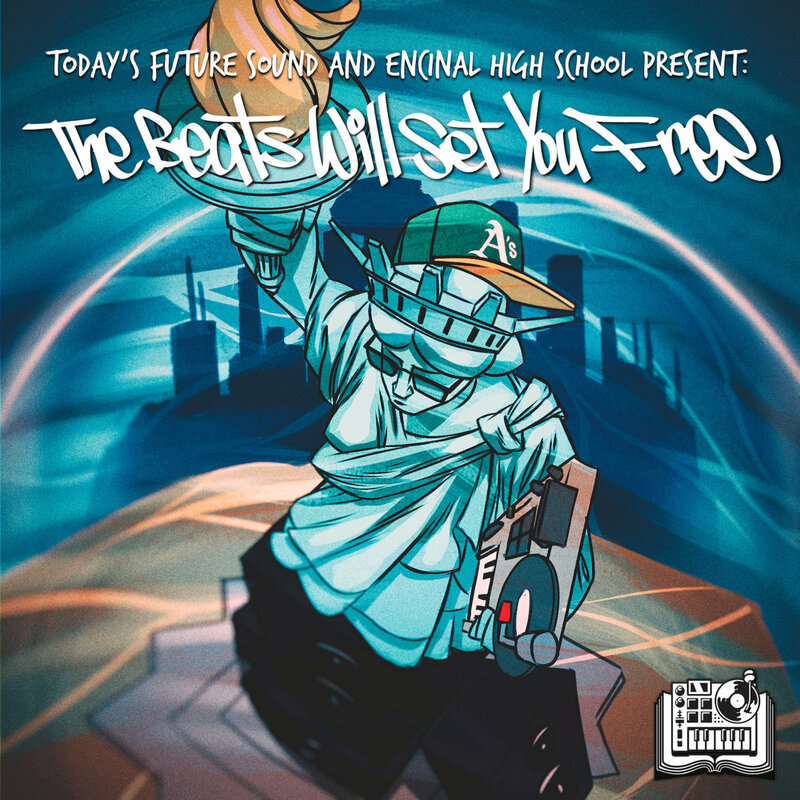 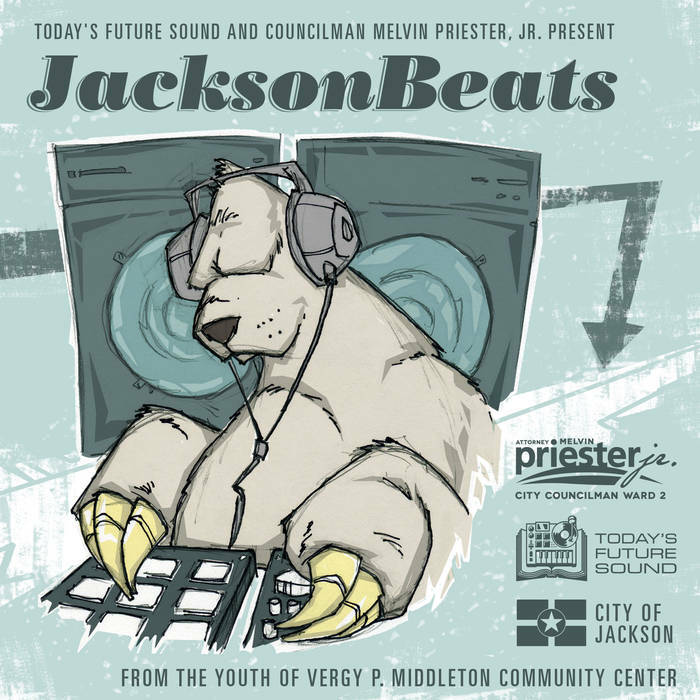 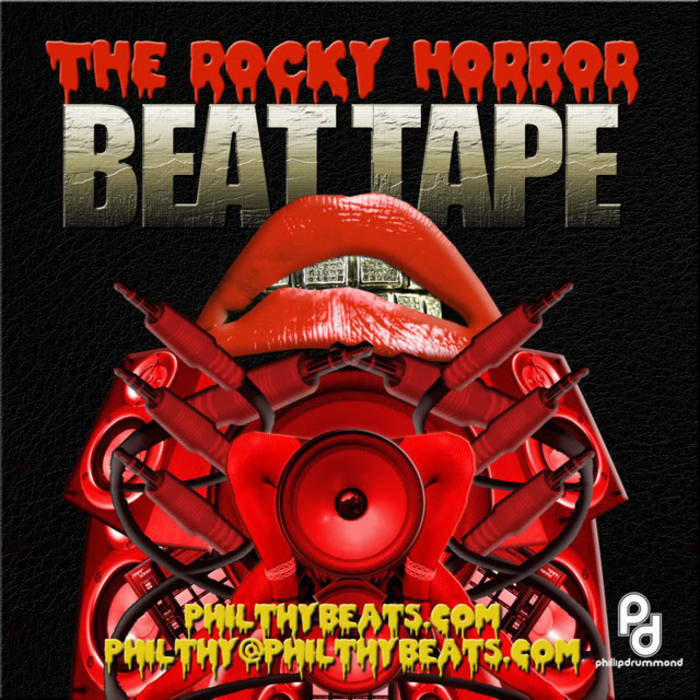 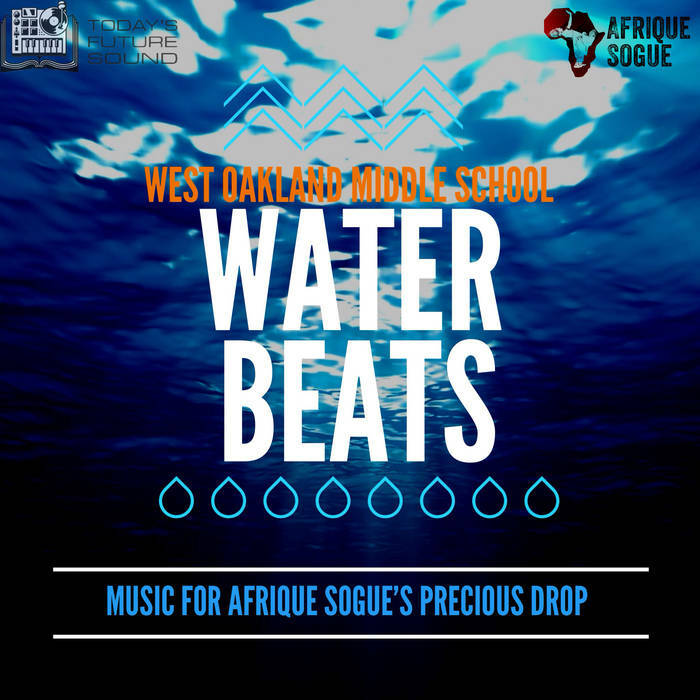 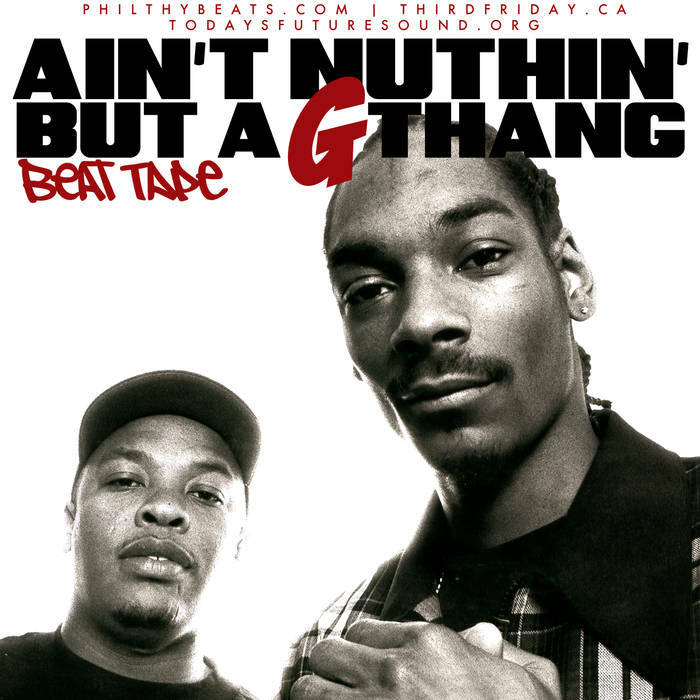 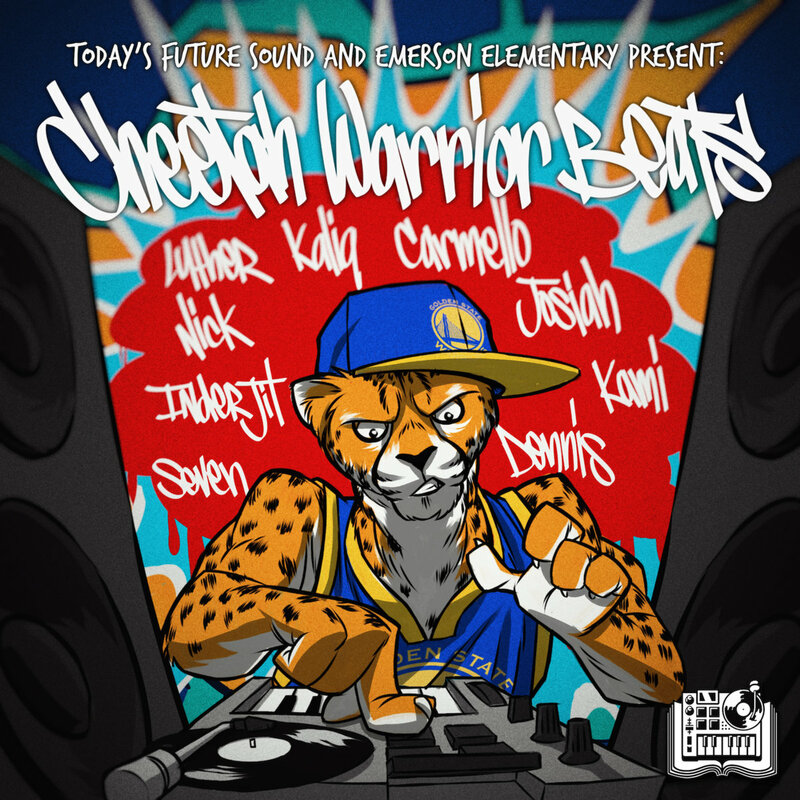 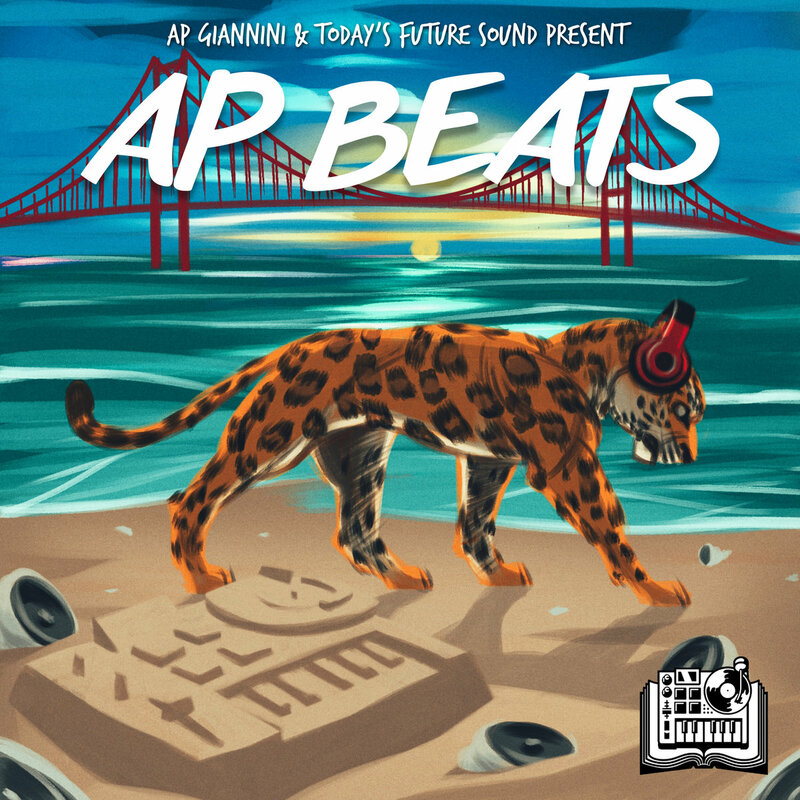 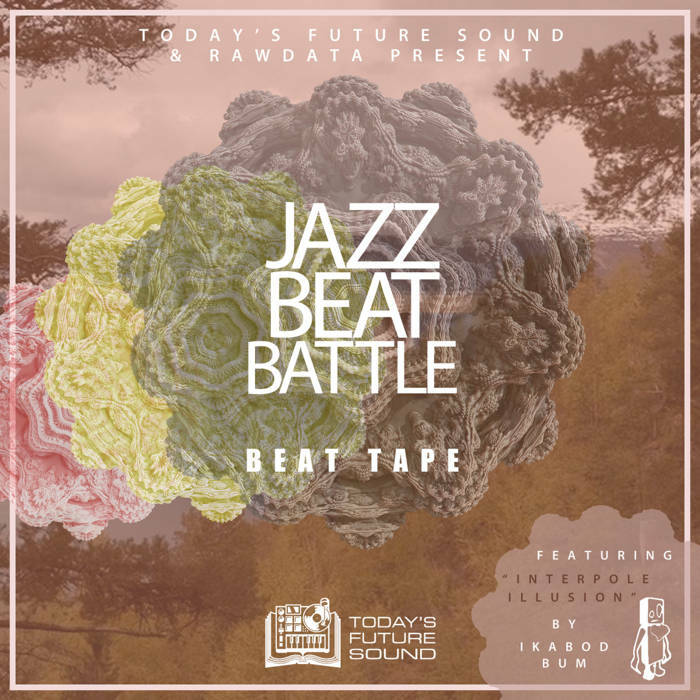 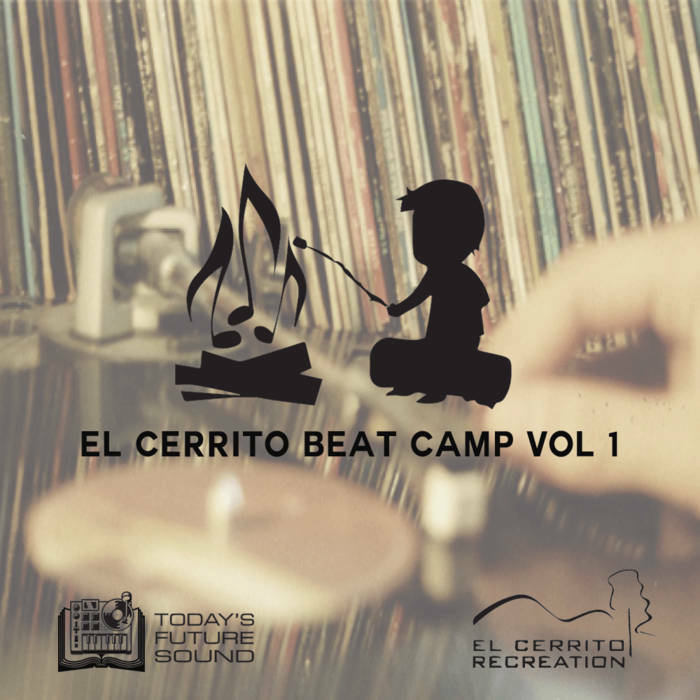 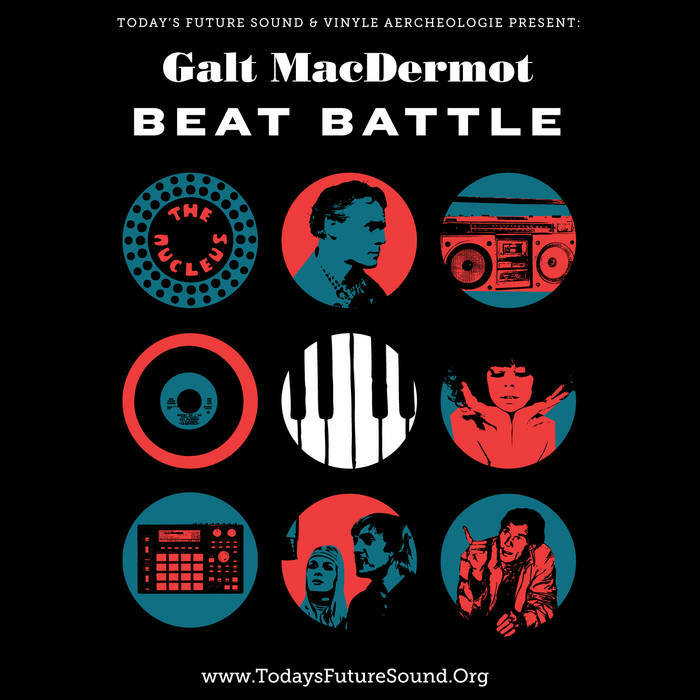 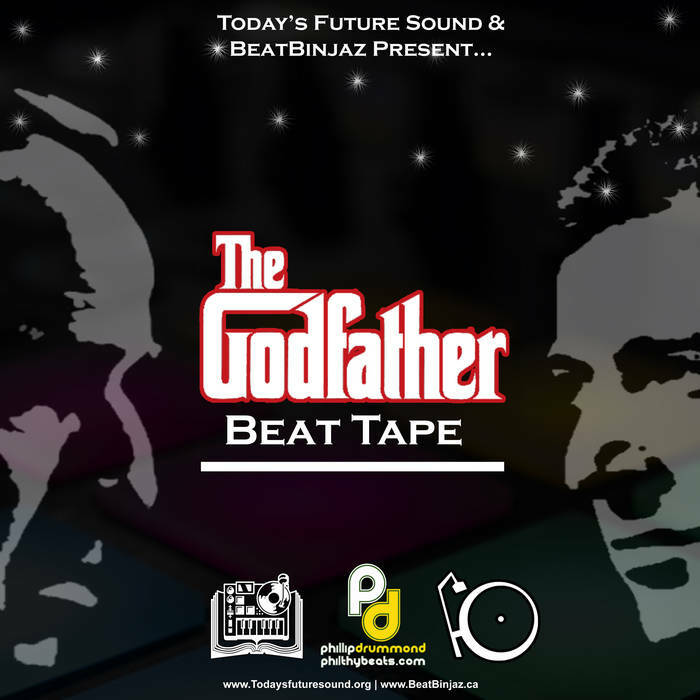 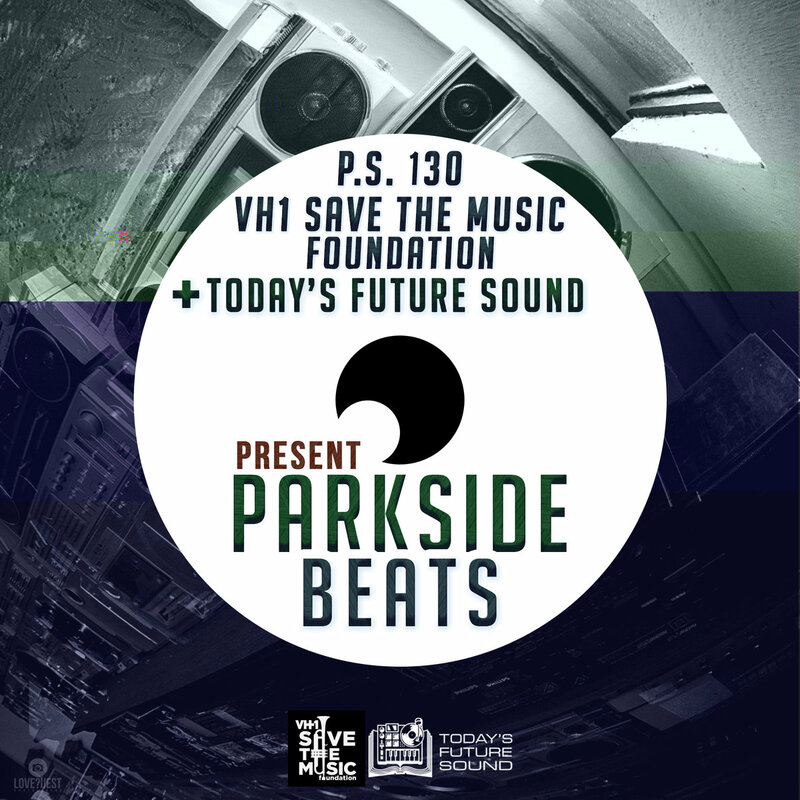 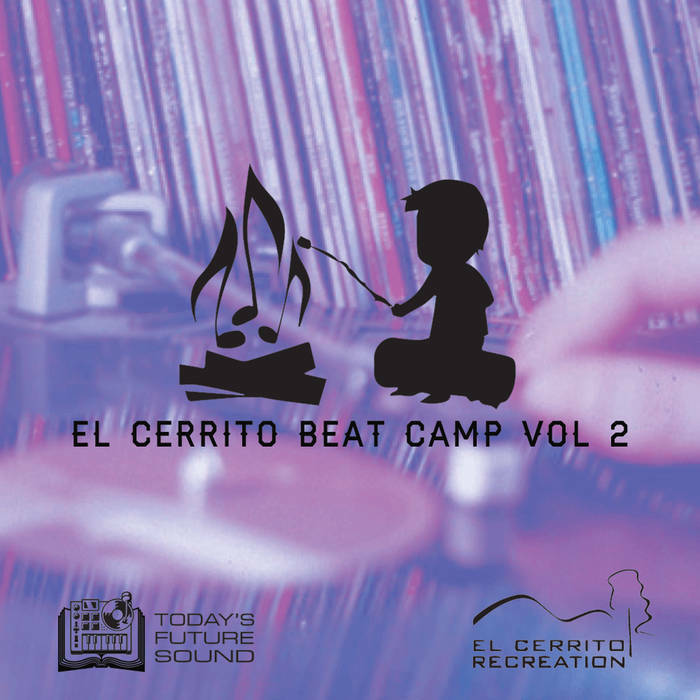 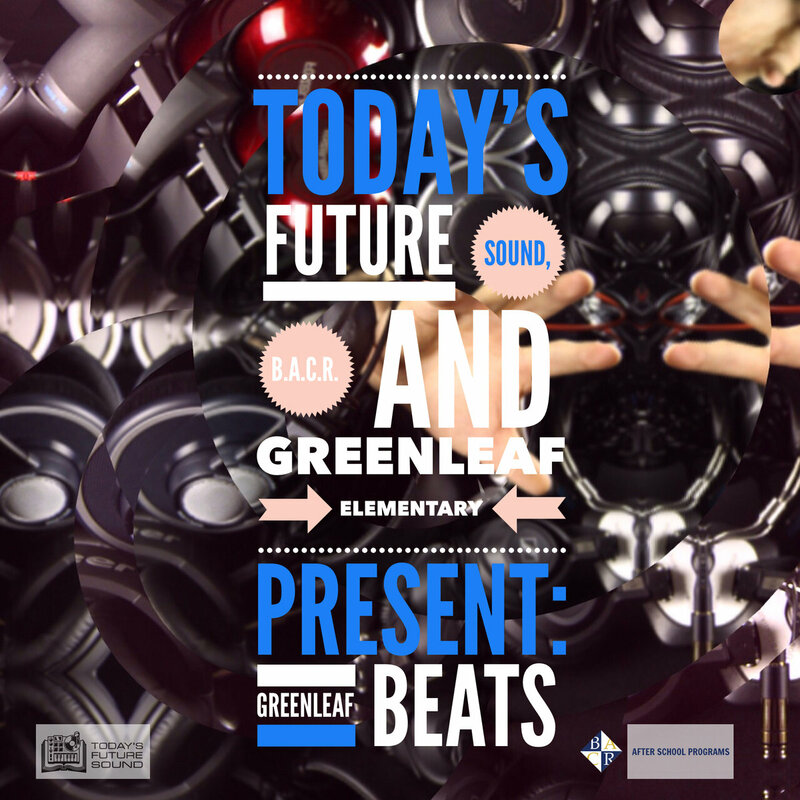 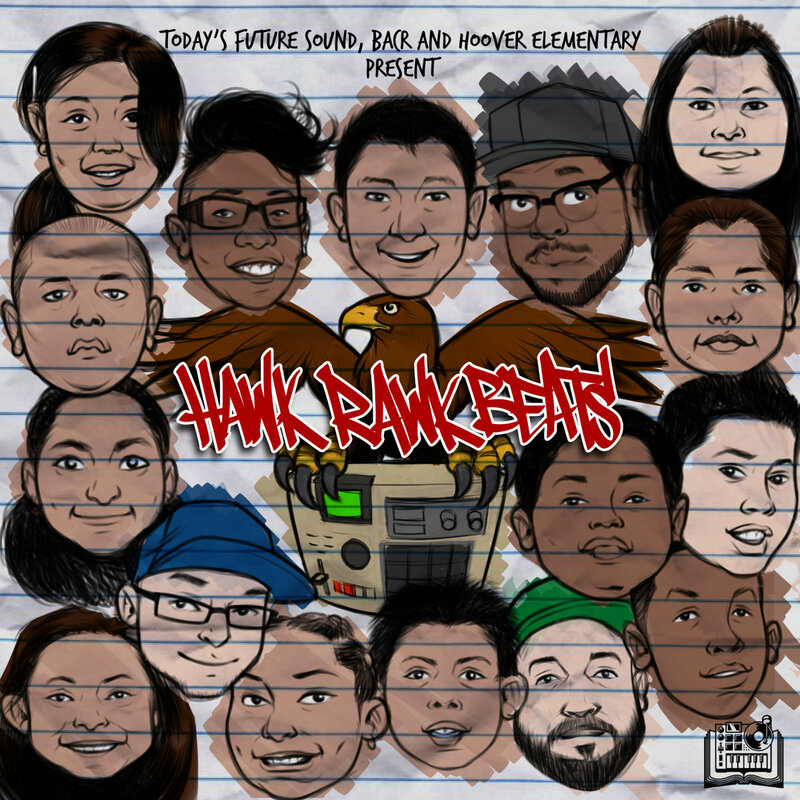 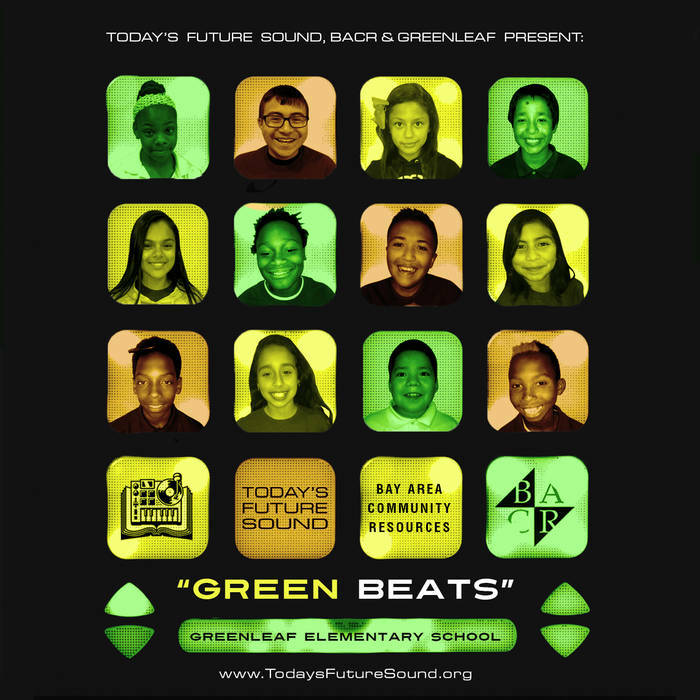 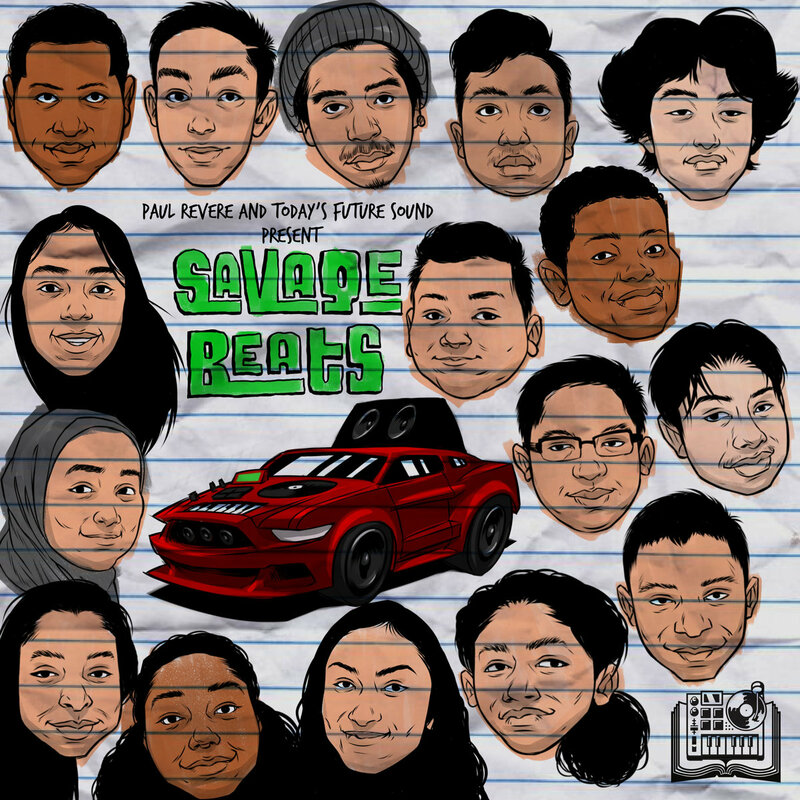 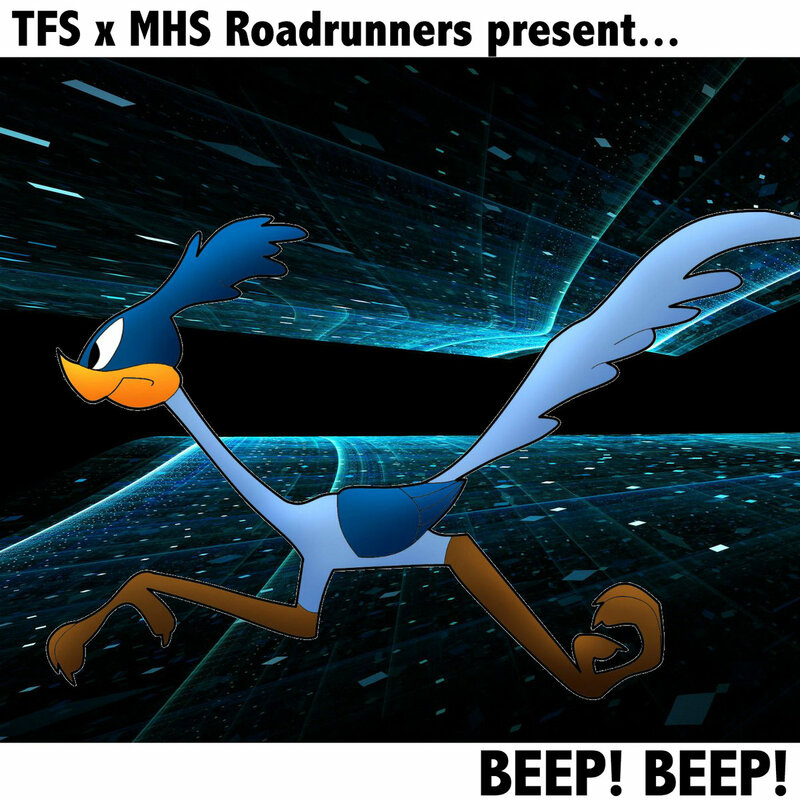 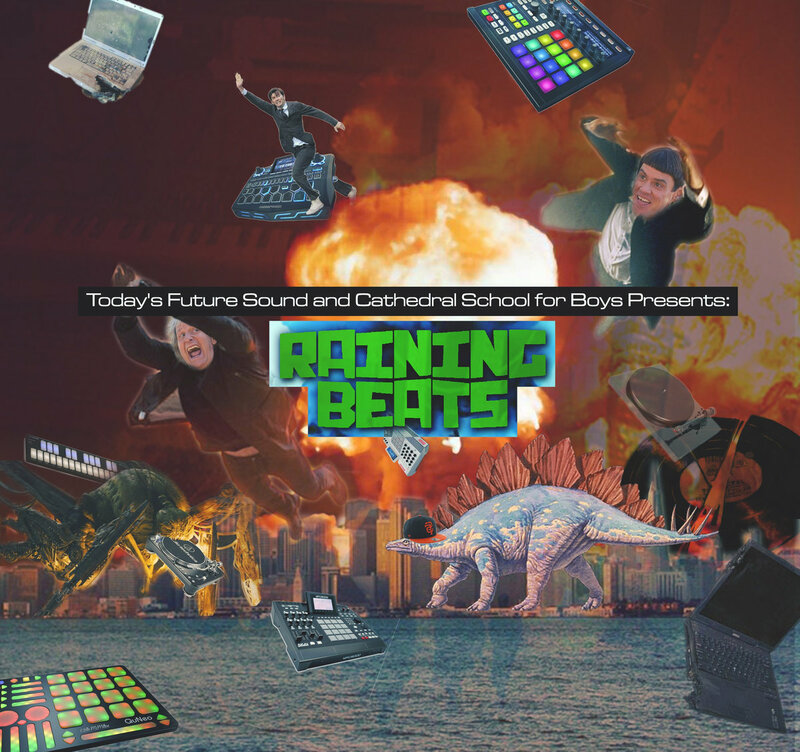 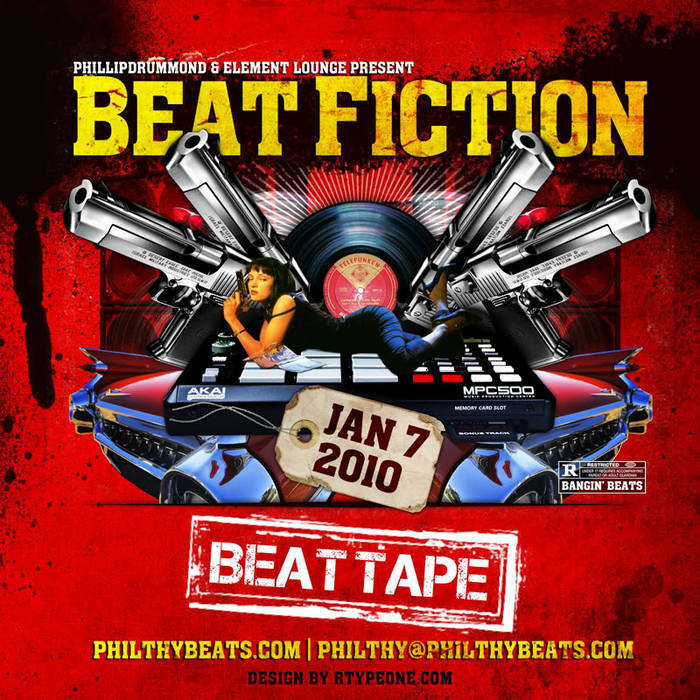 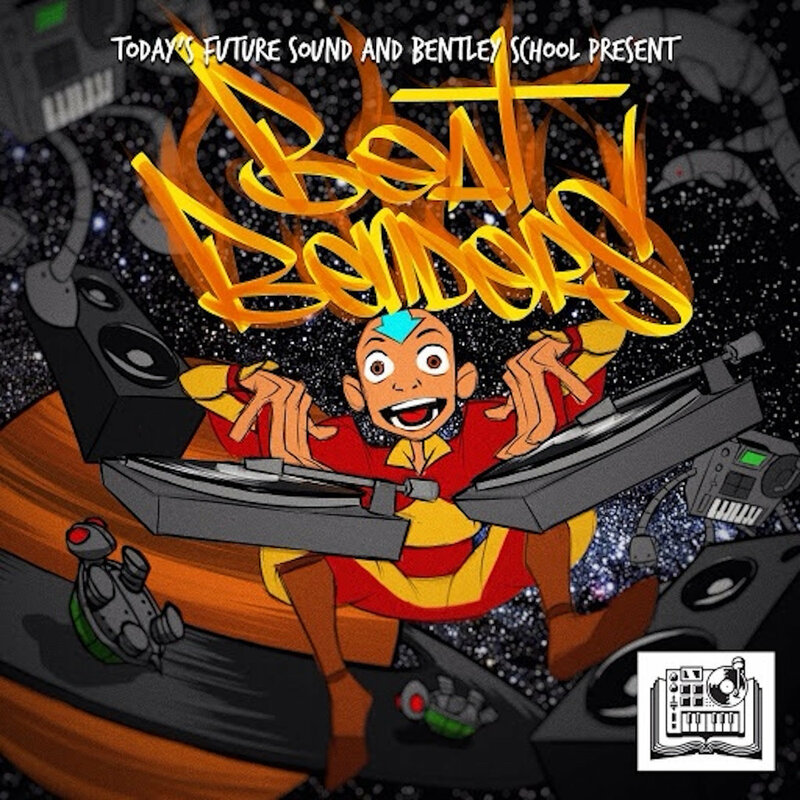 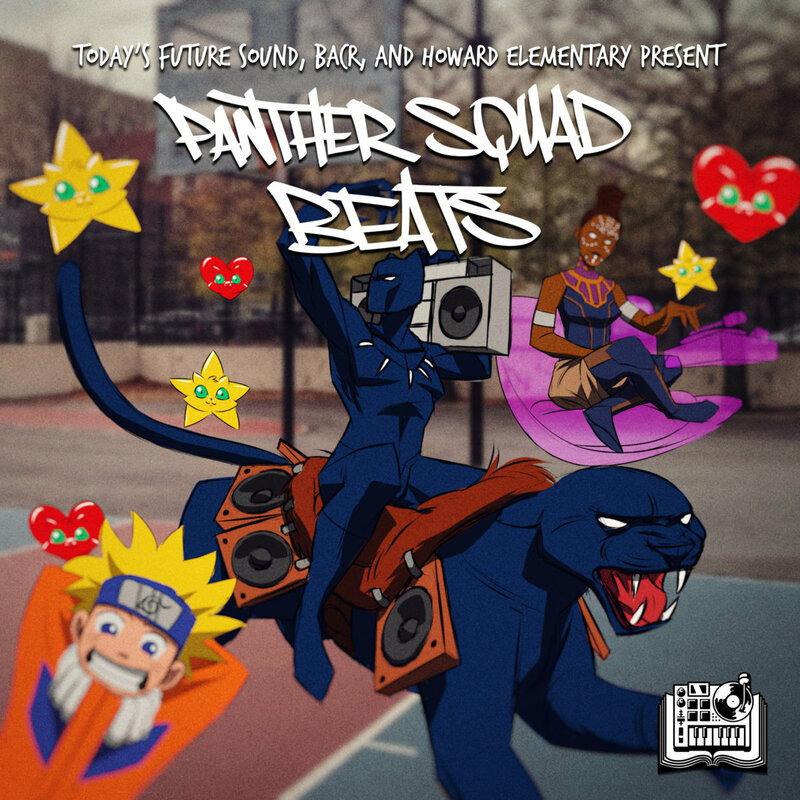 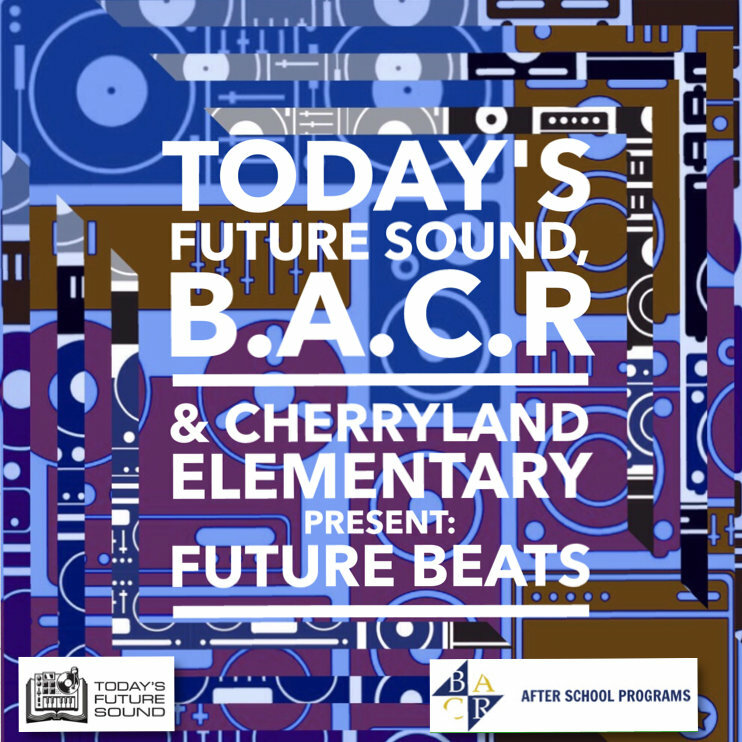 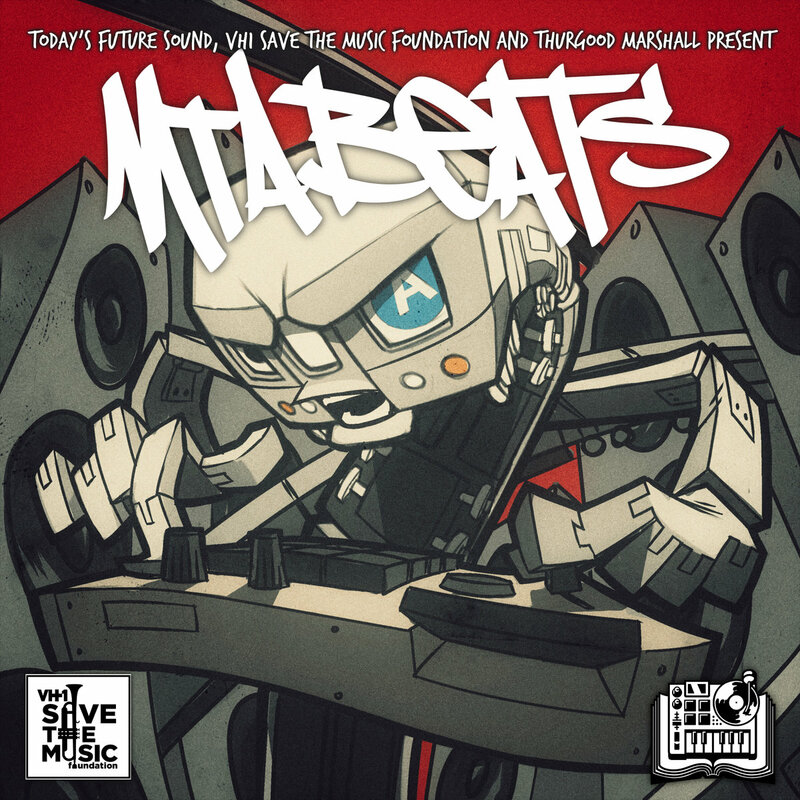 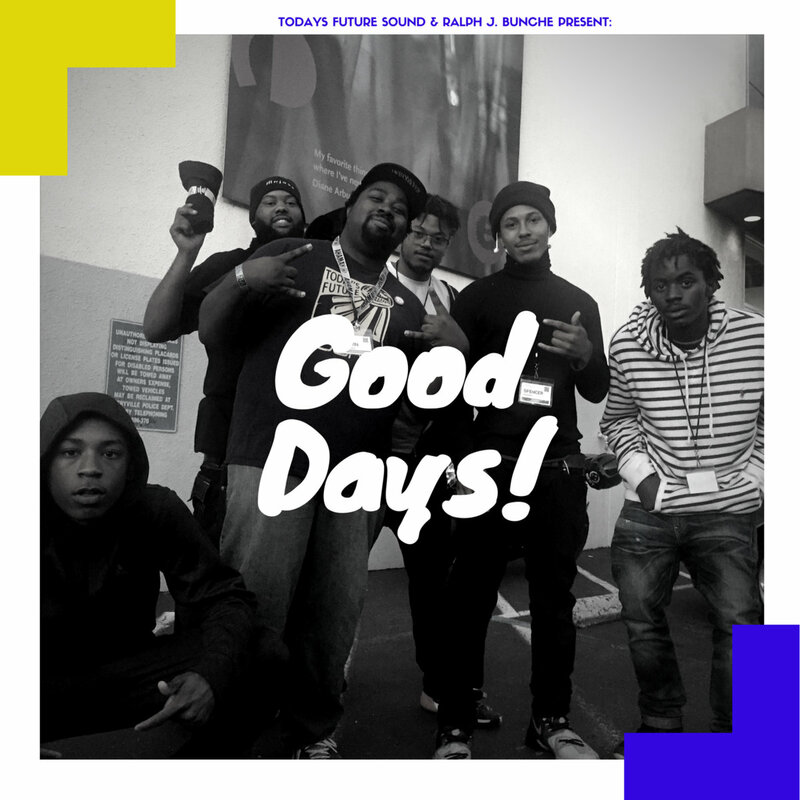 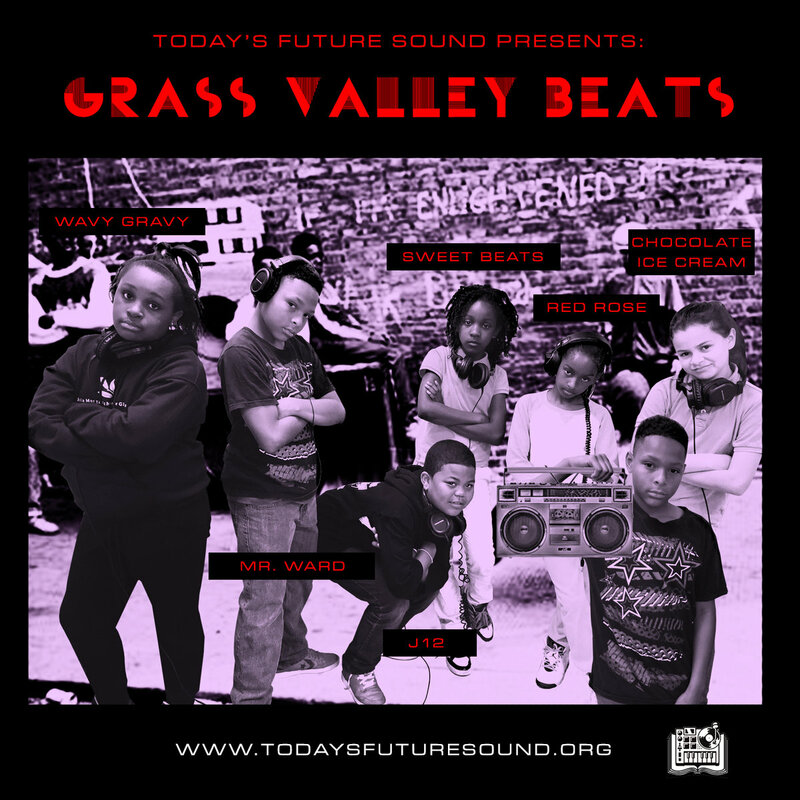 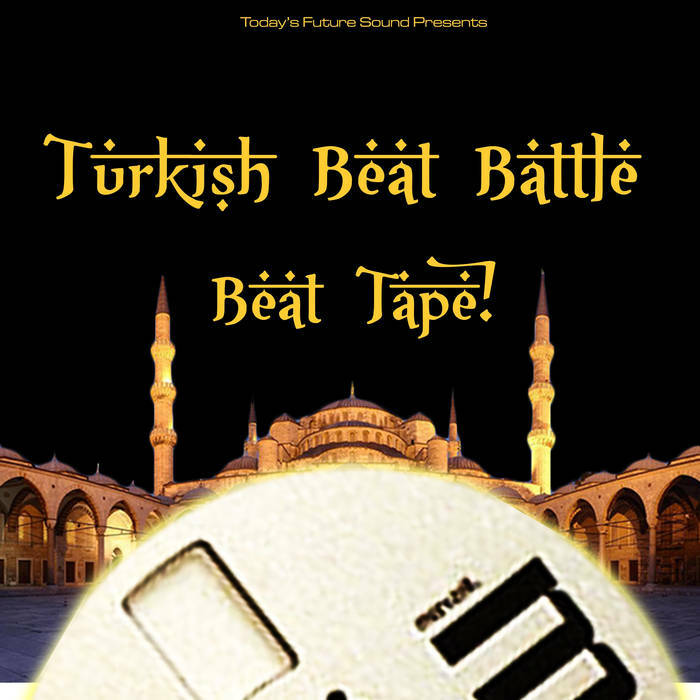 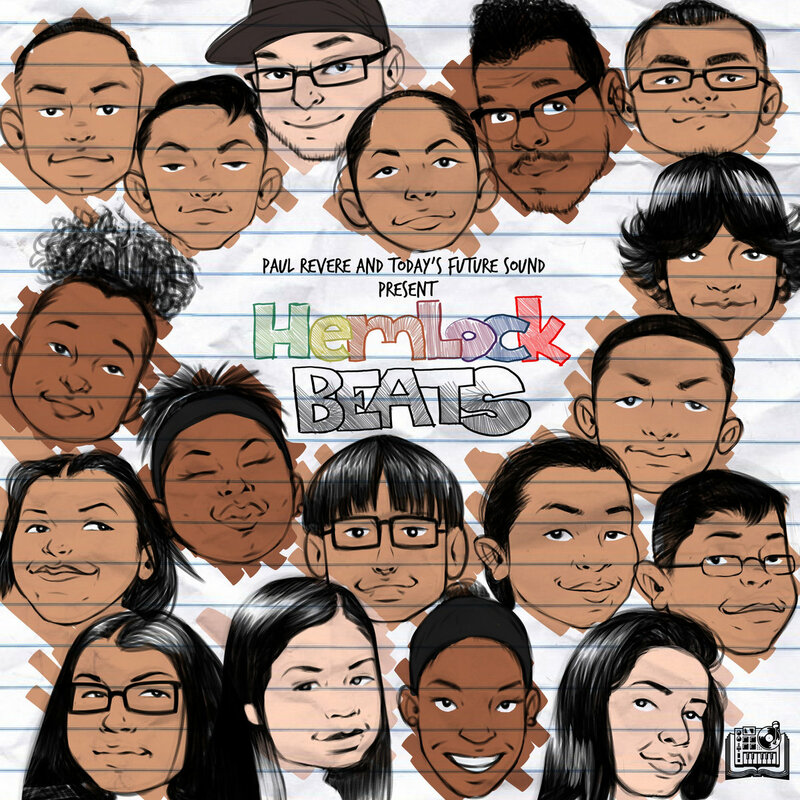 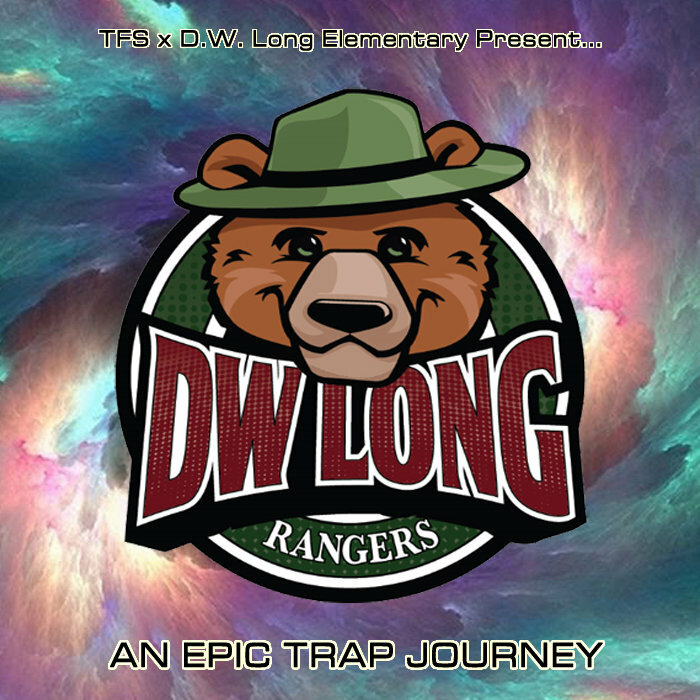 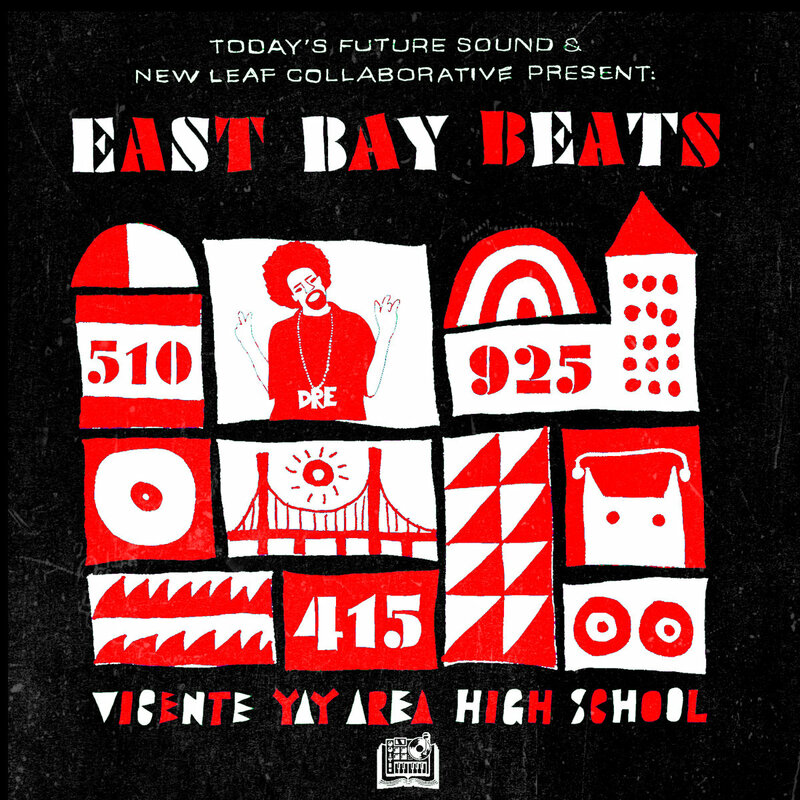 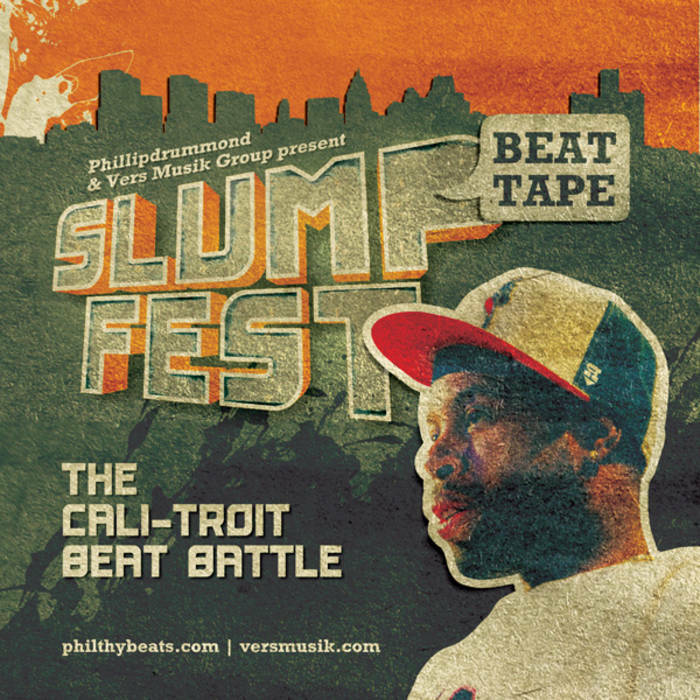 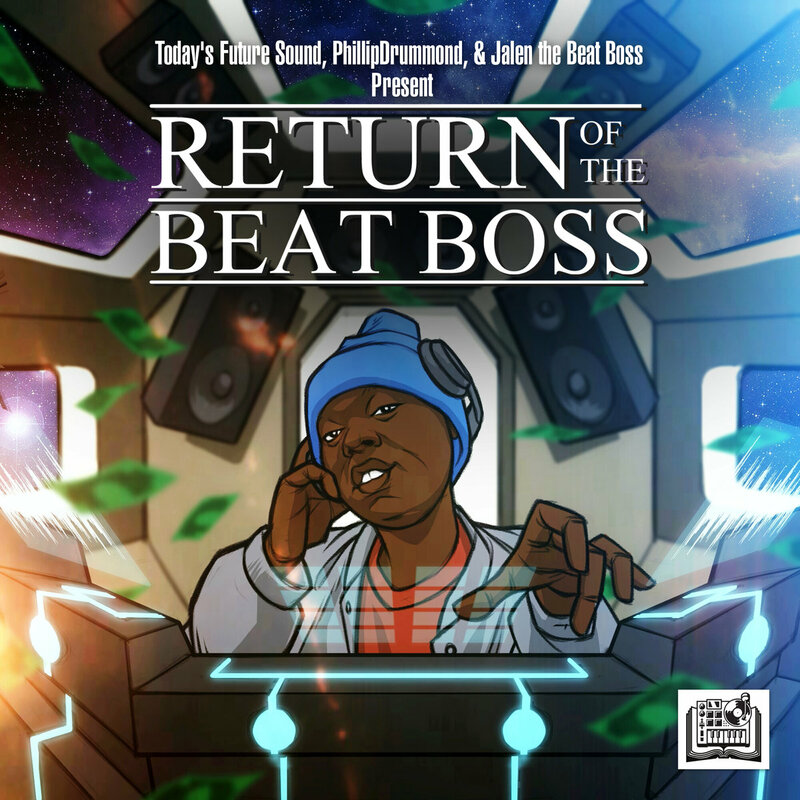 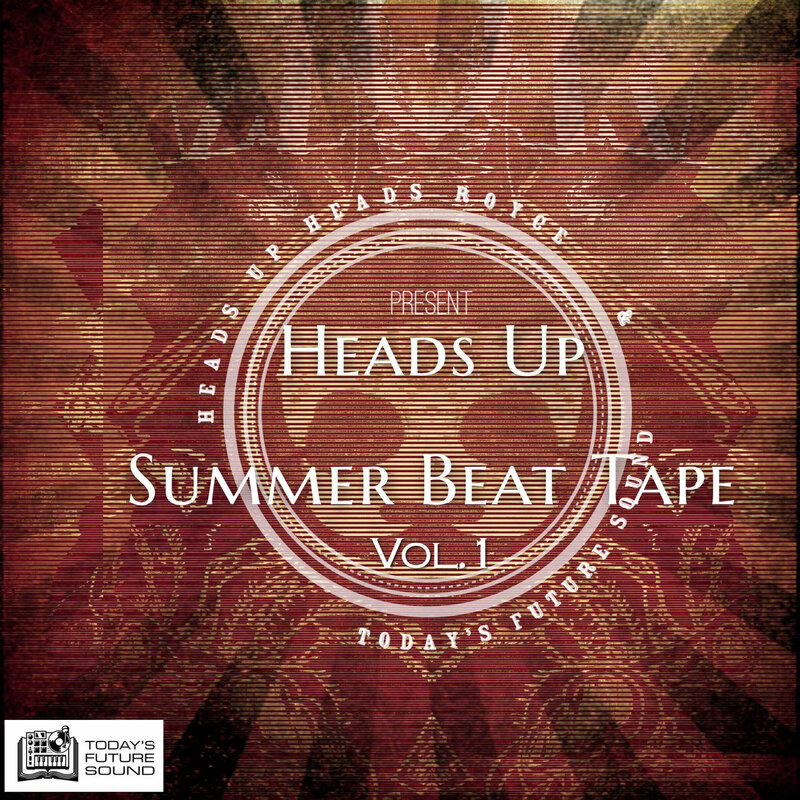 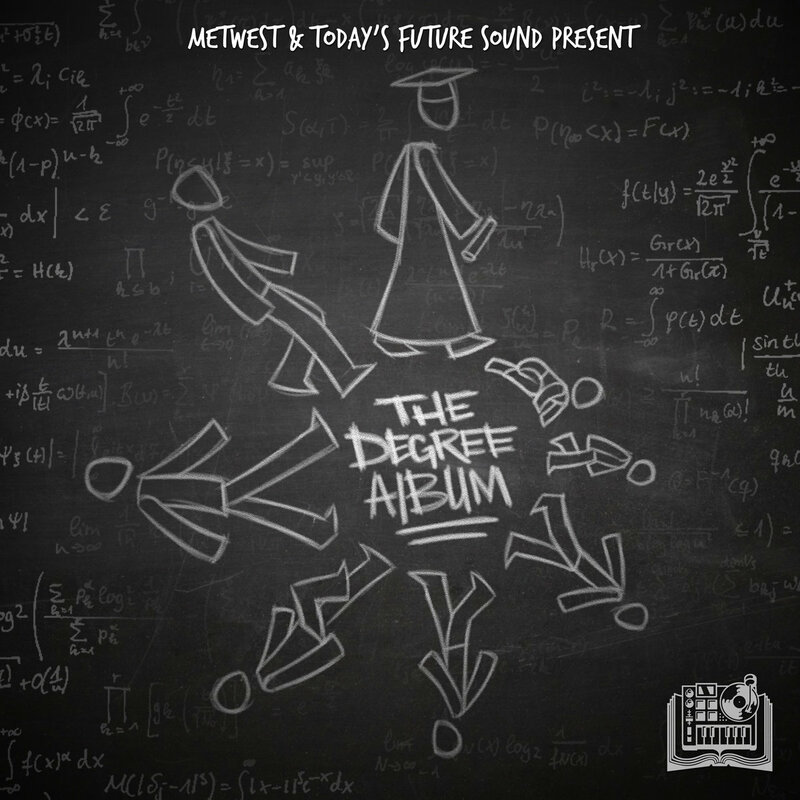 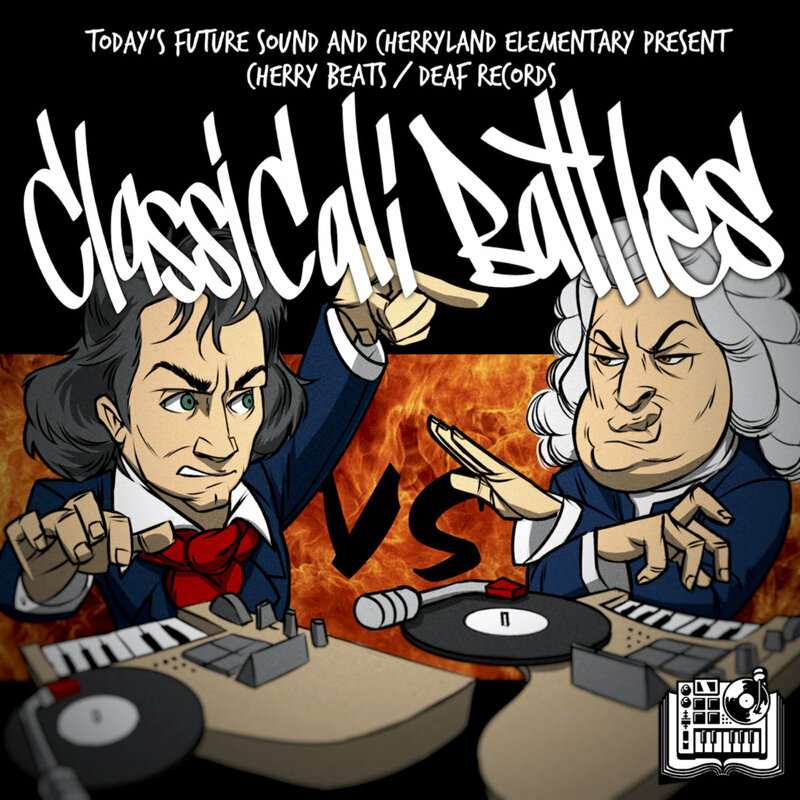 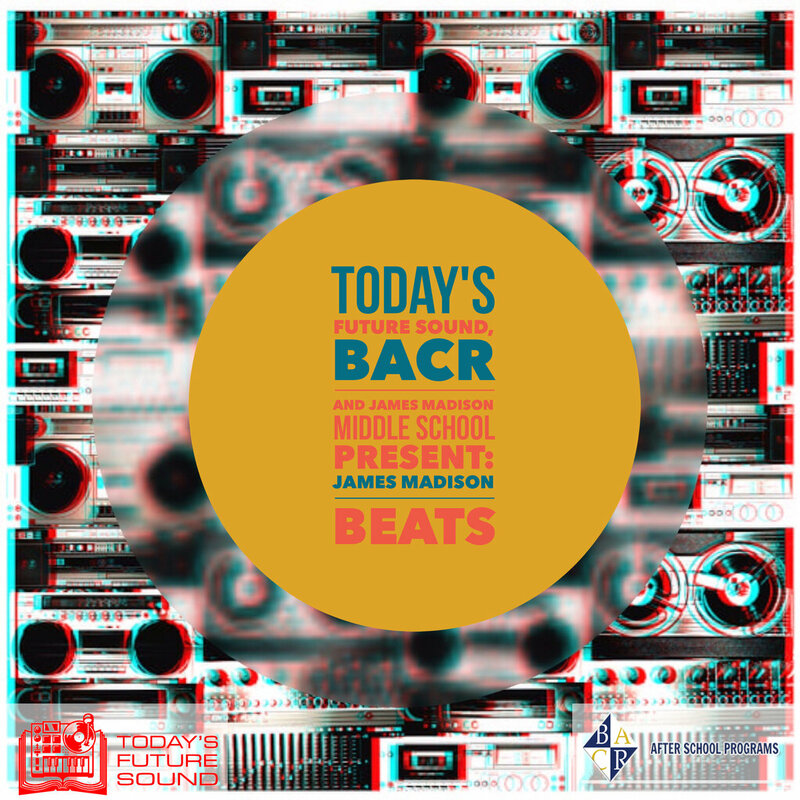 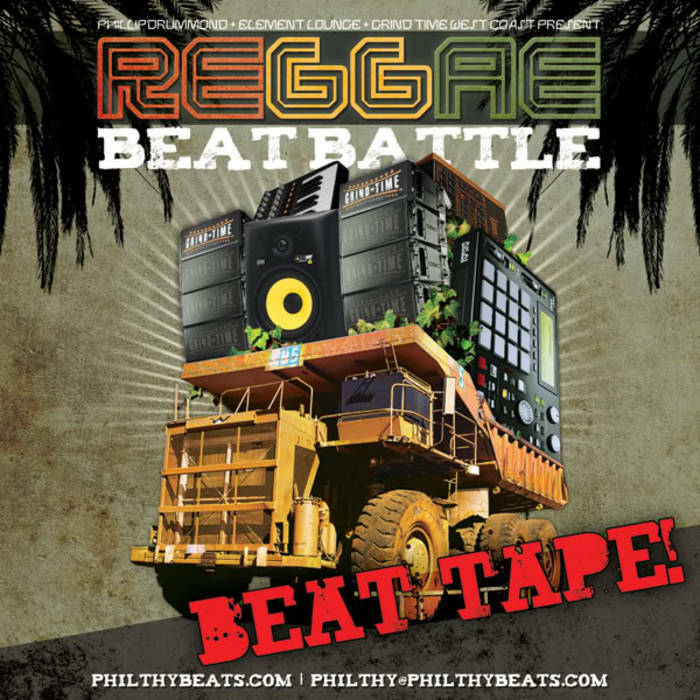 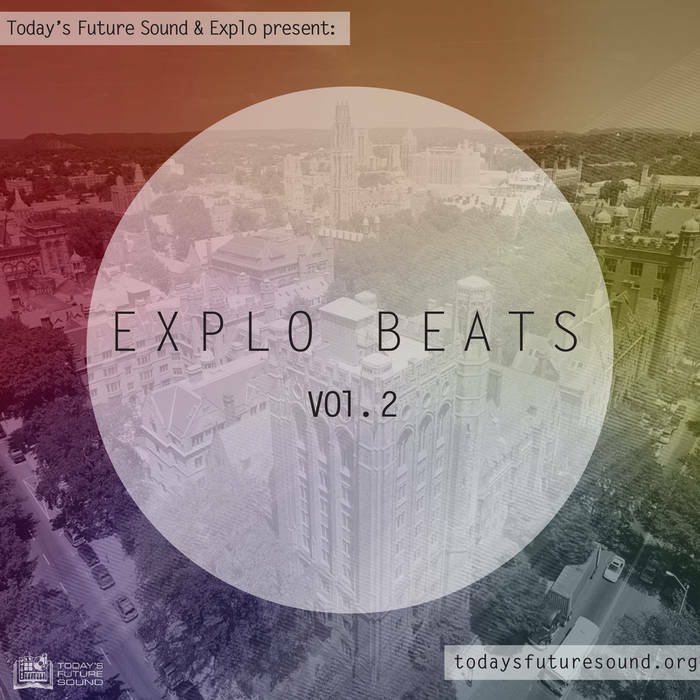 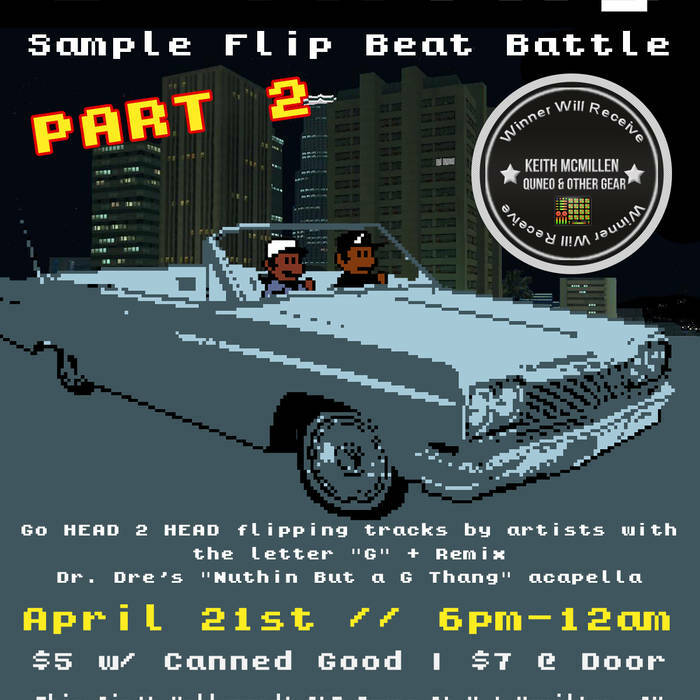 Today's Future Sound & Encinal High School Present: The Beats Will Set You Free! 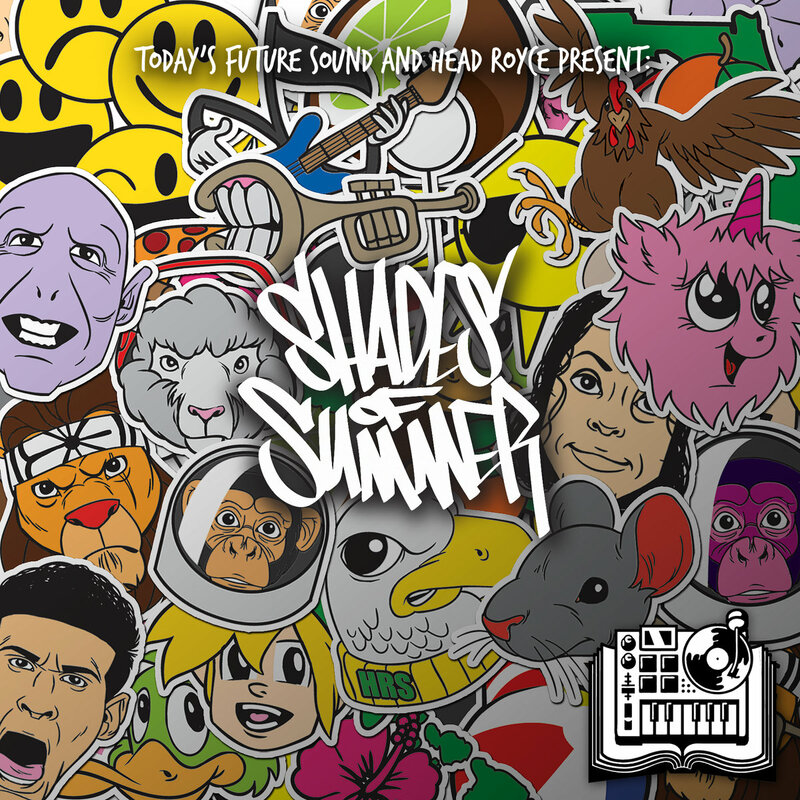 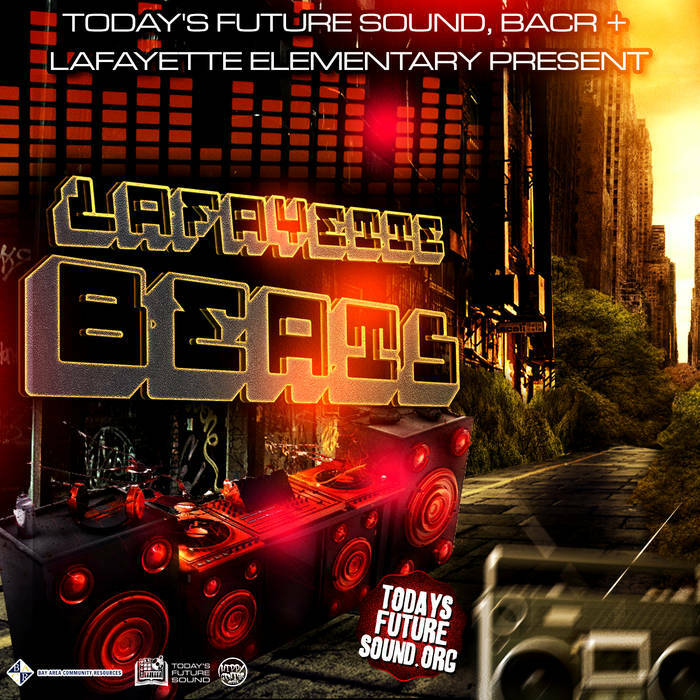 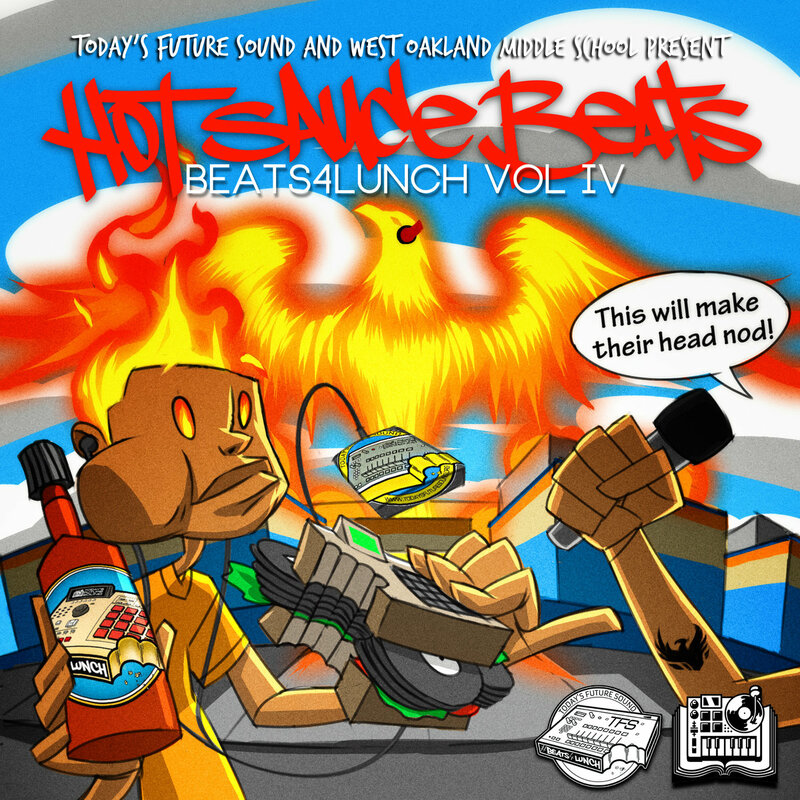 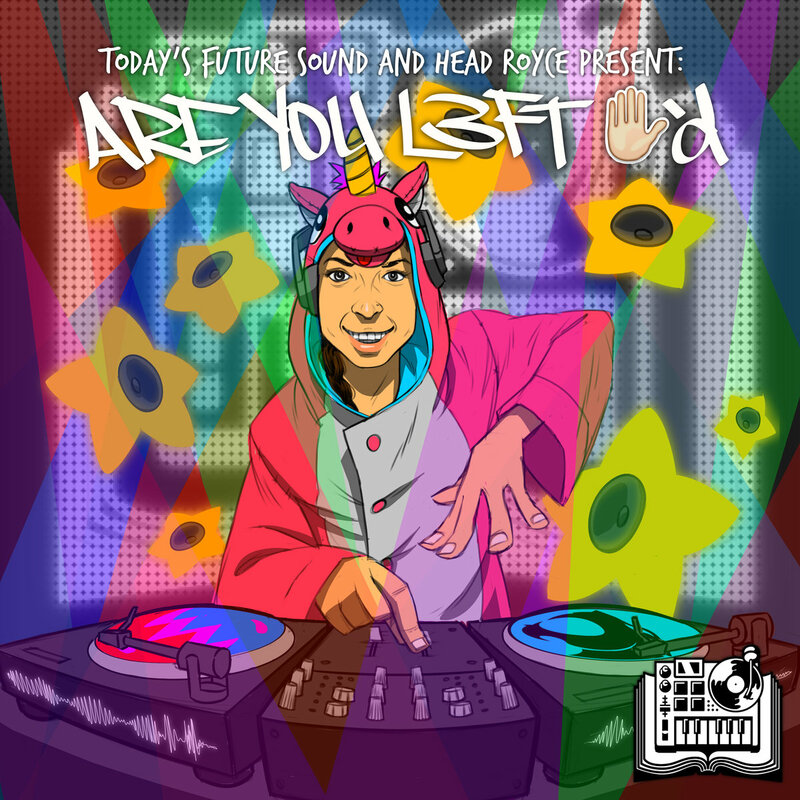 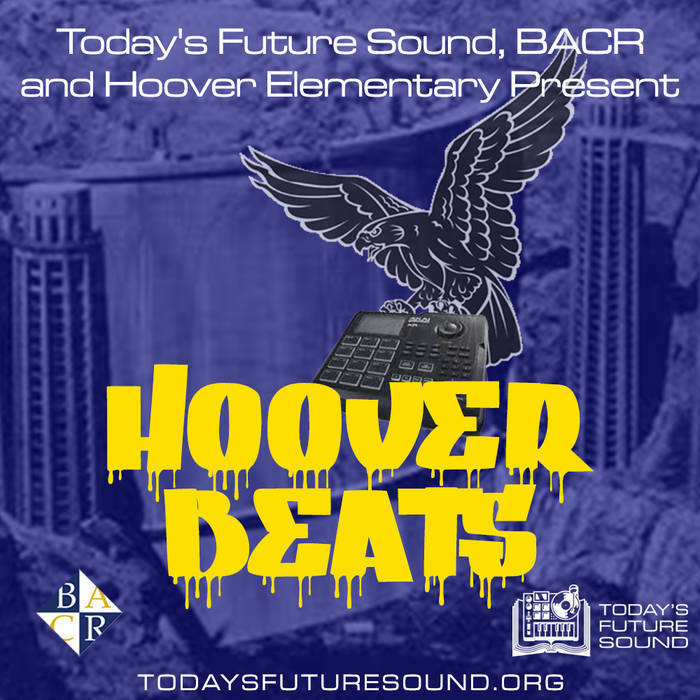 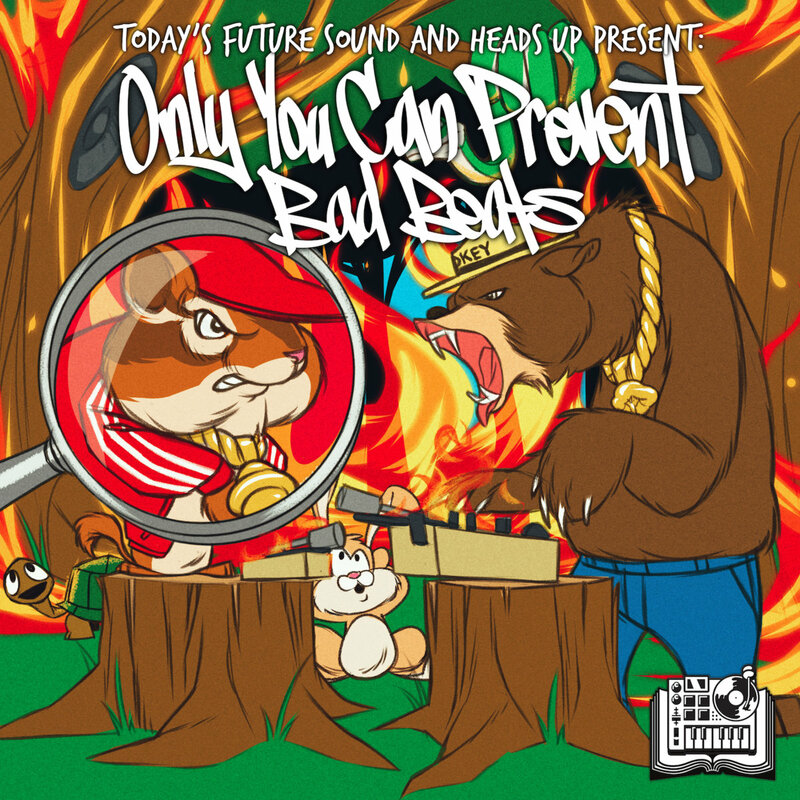 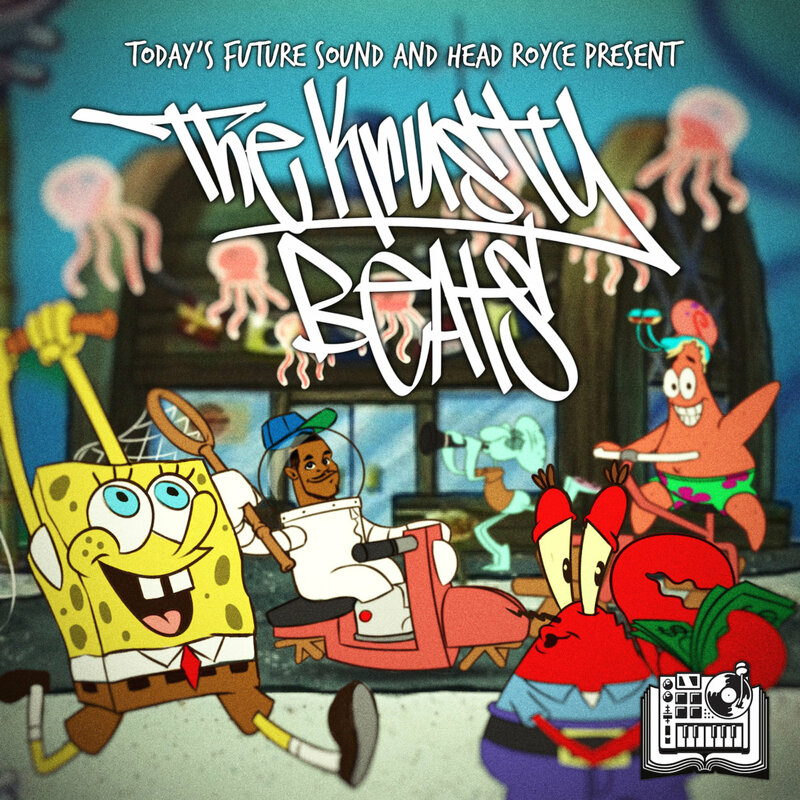 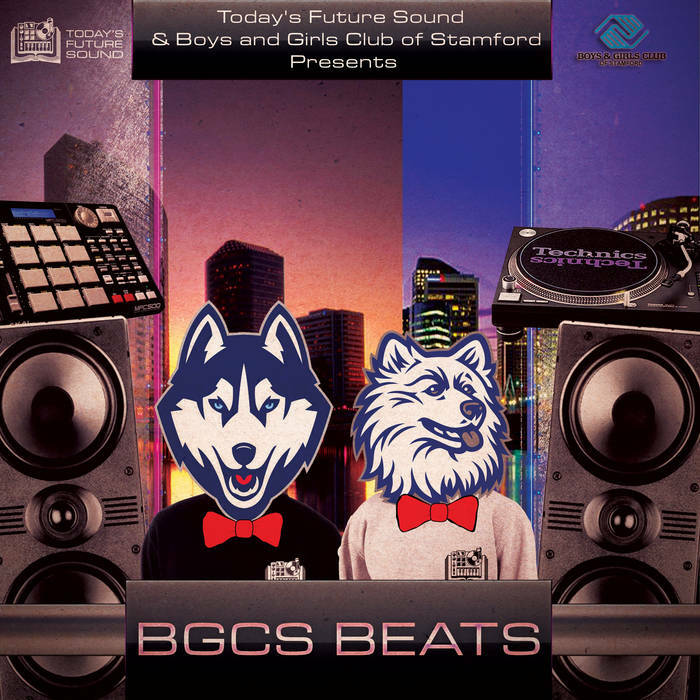 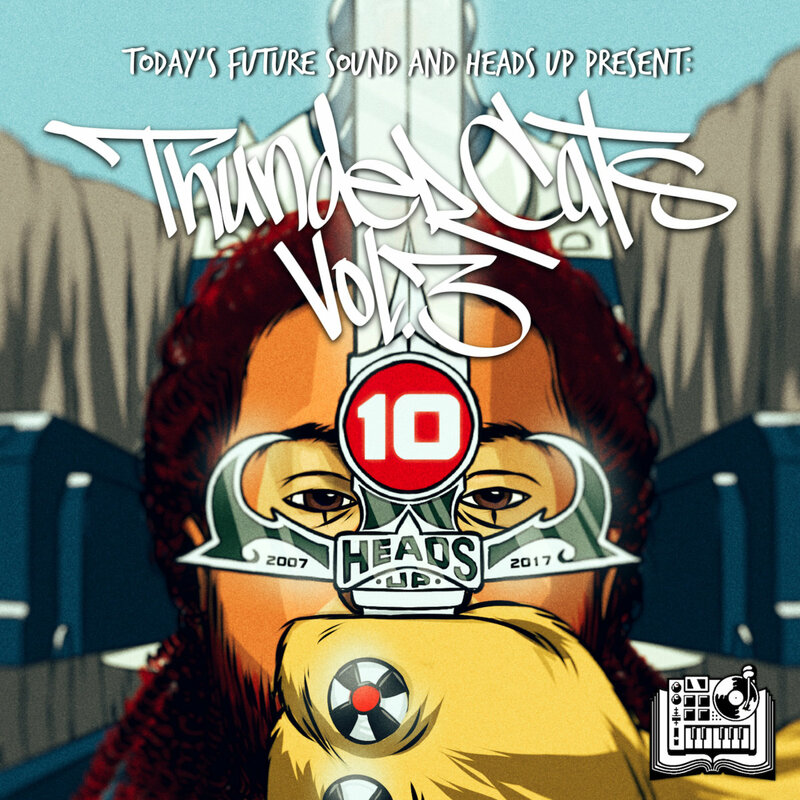 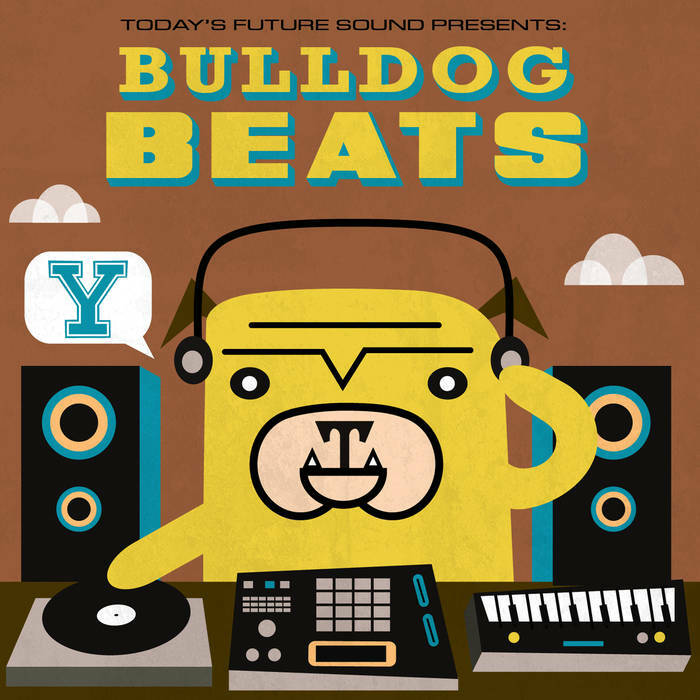 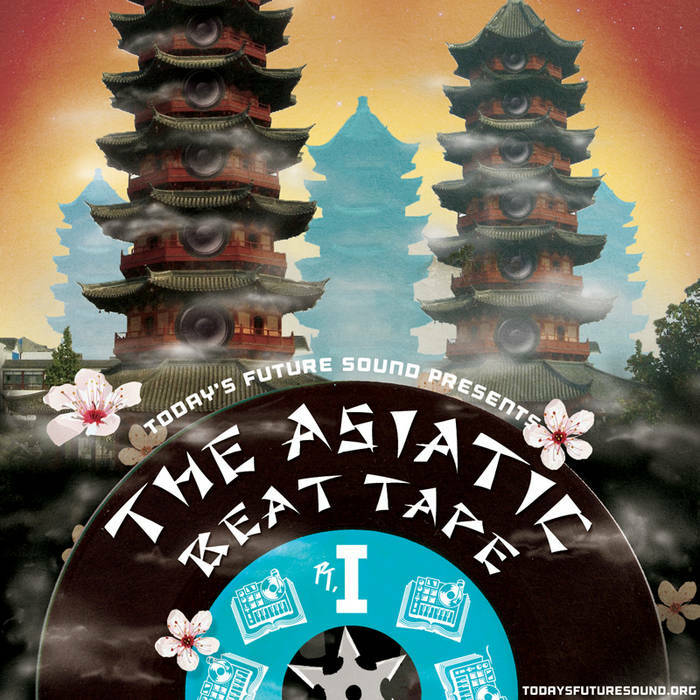 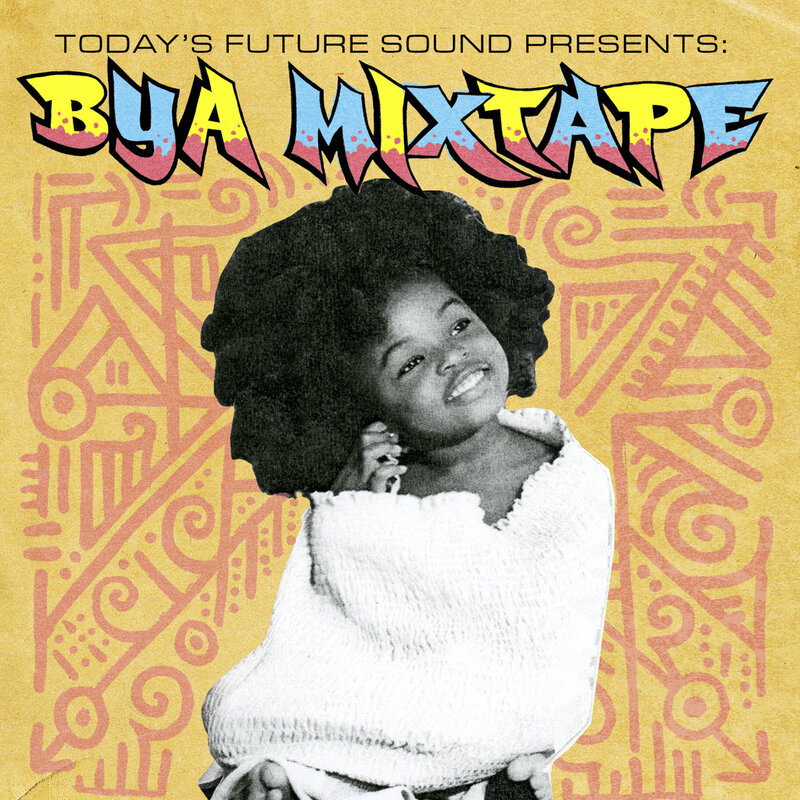 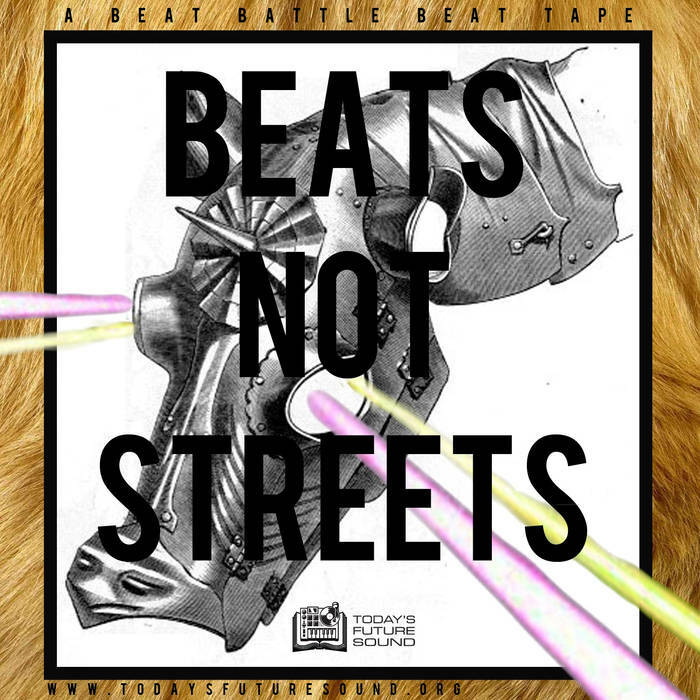 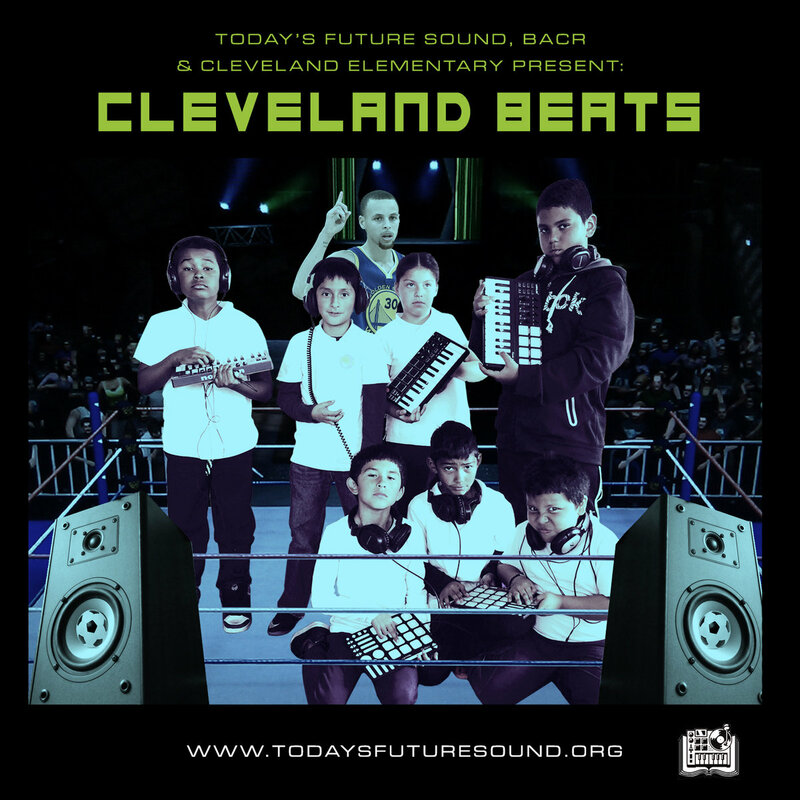 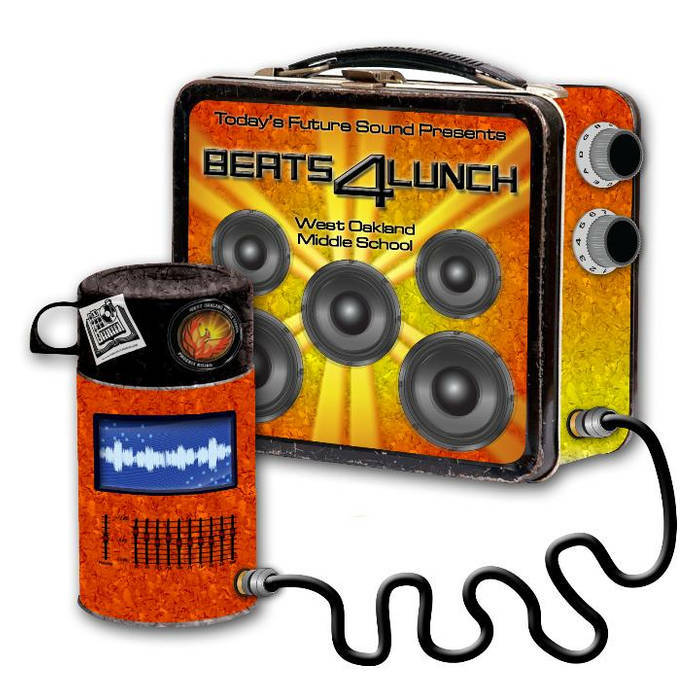 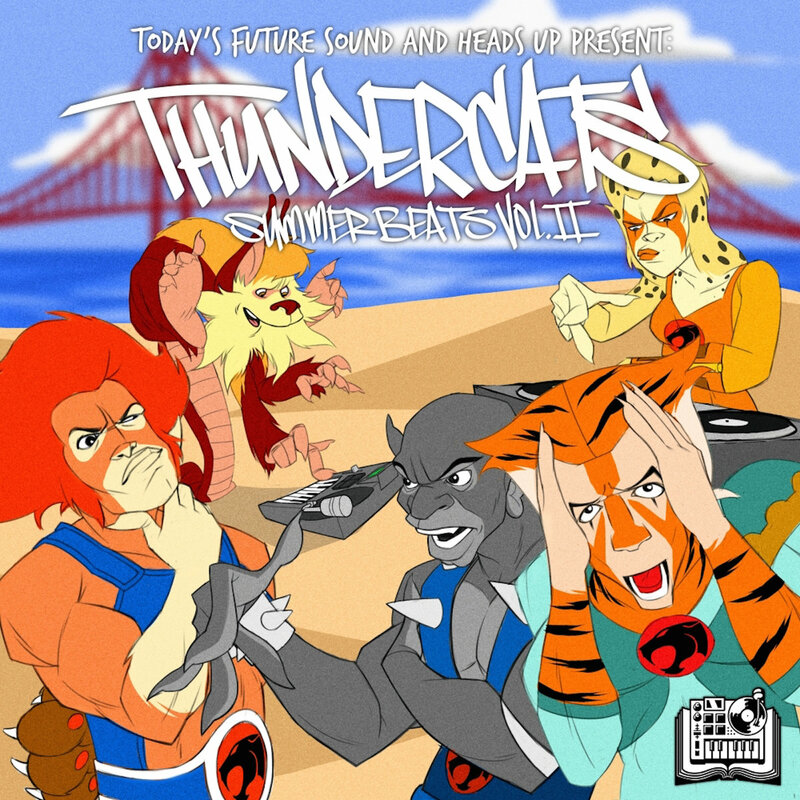 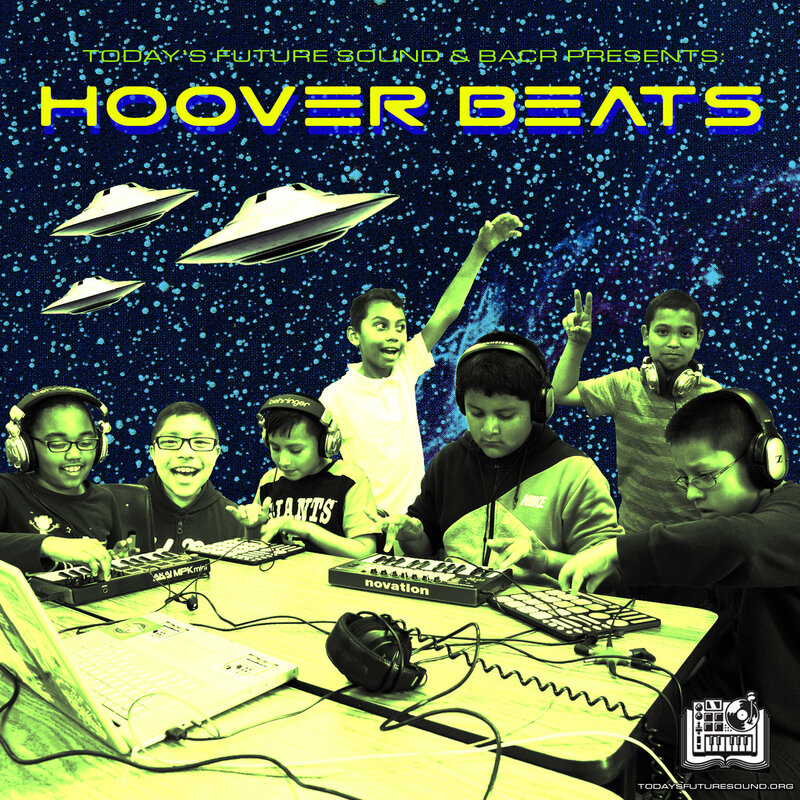 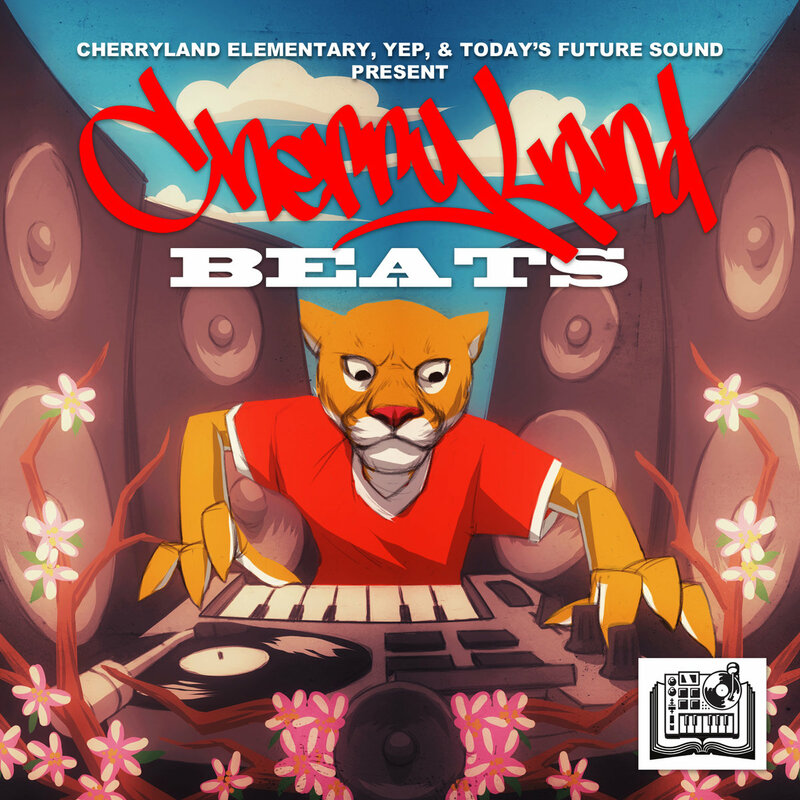 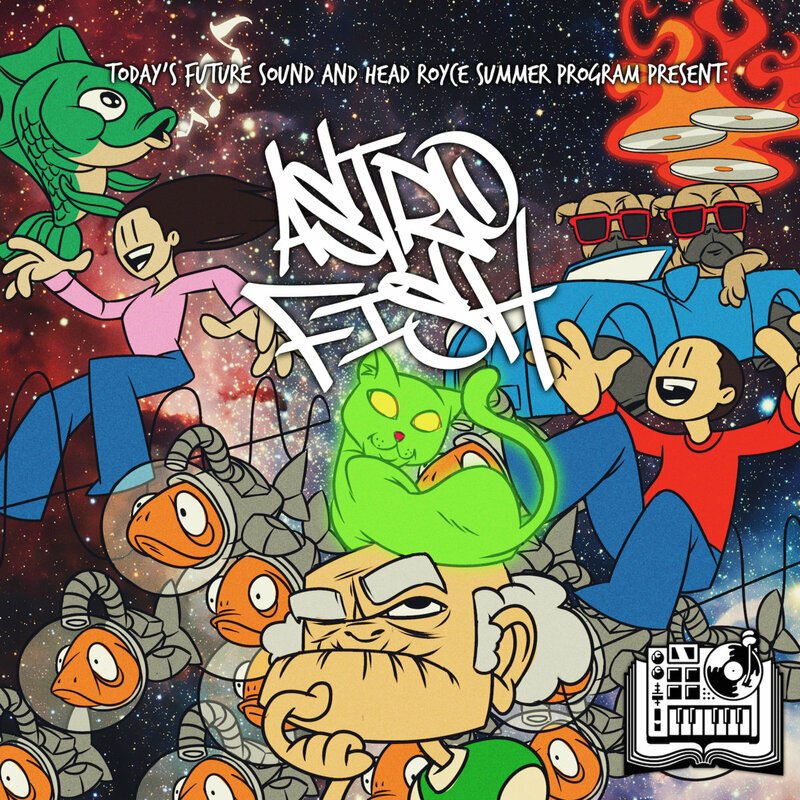 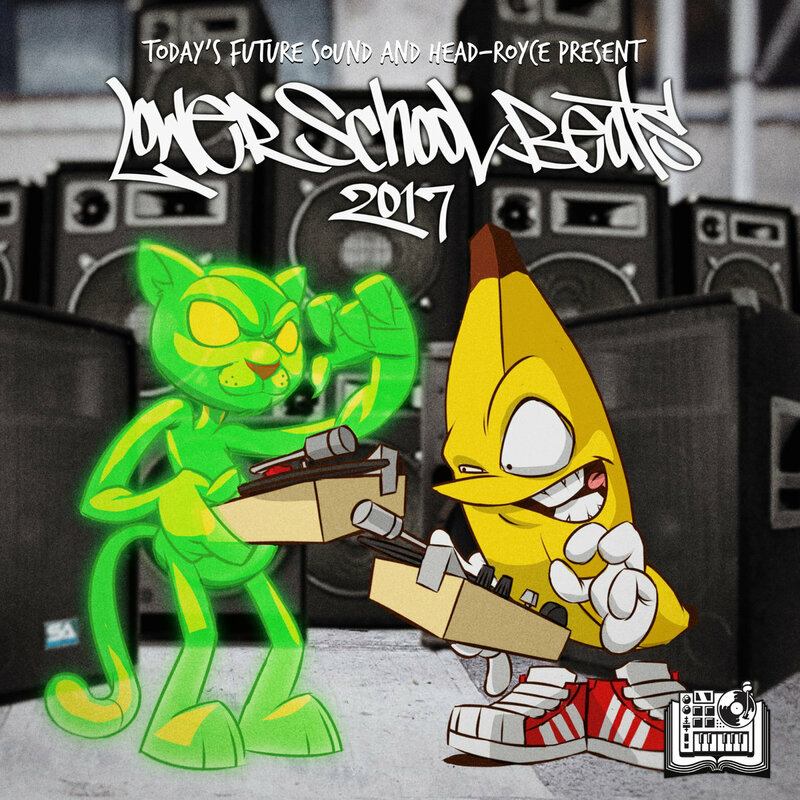 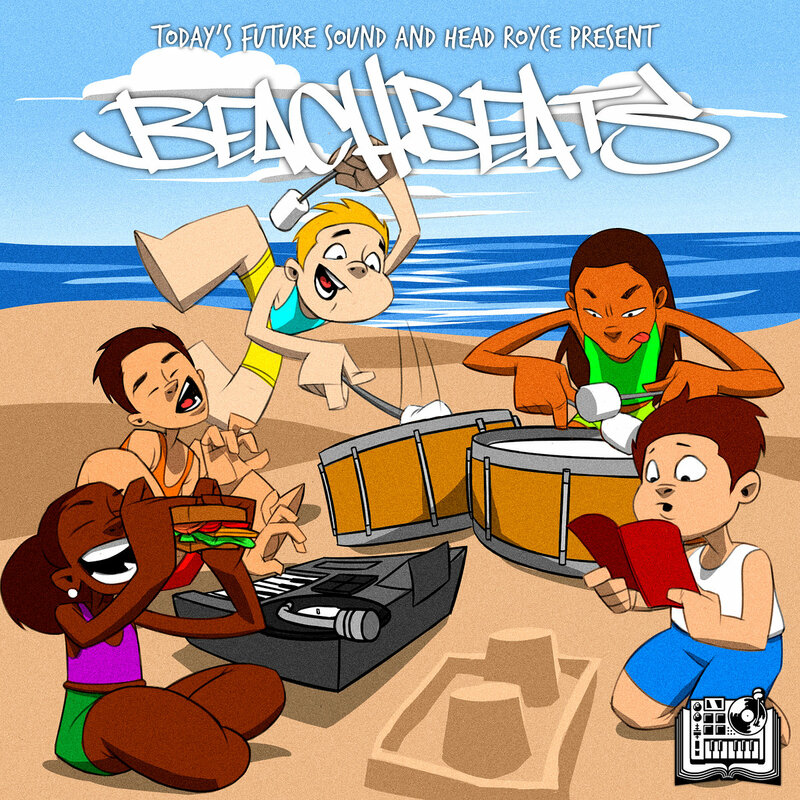 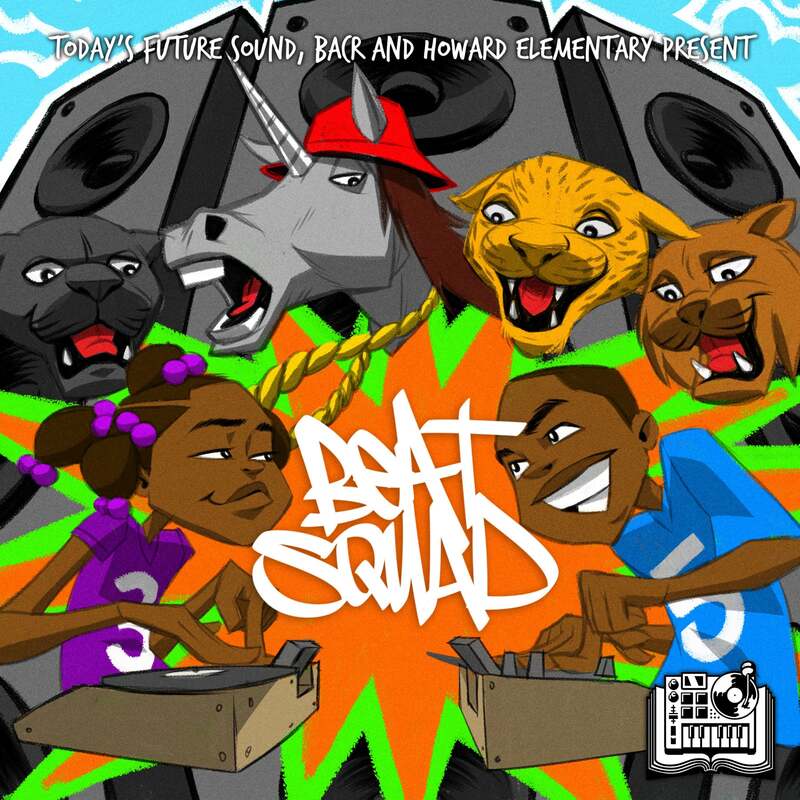 Today's Future Sound and Bentley High School Present: "Beat Benders"
Today's Future Sound Presents: Are you L3ft Handed?